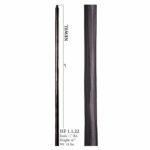 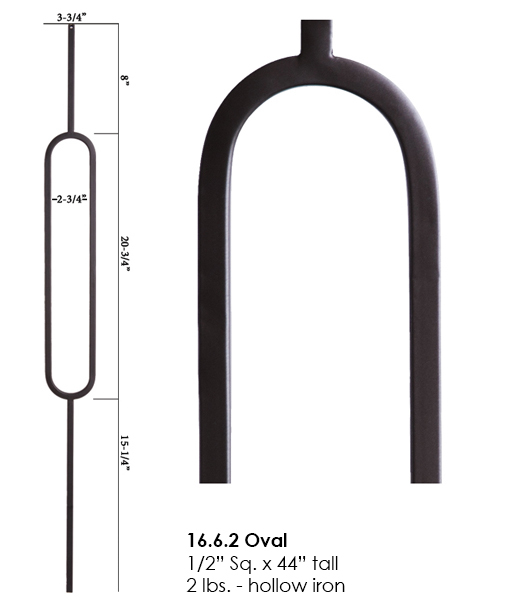 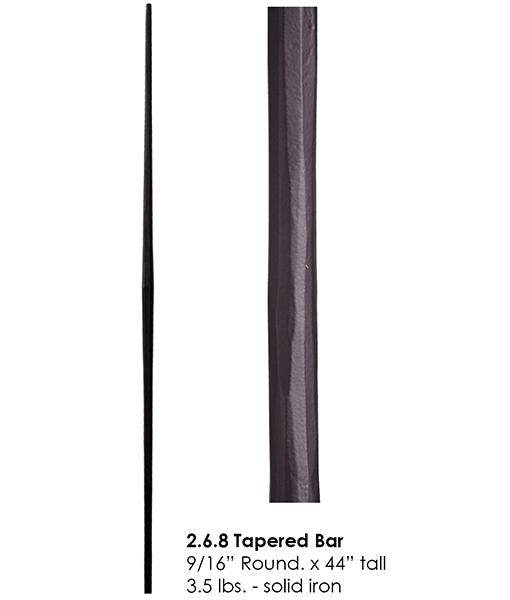 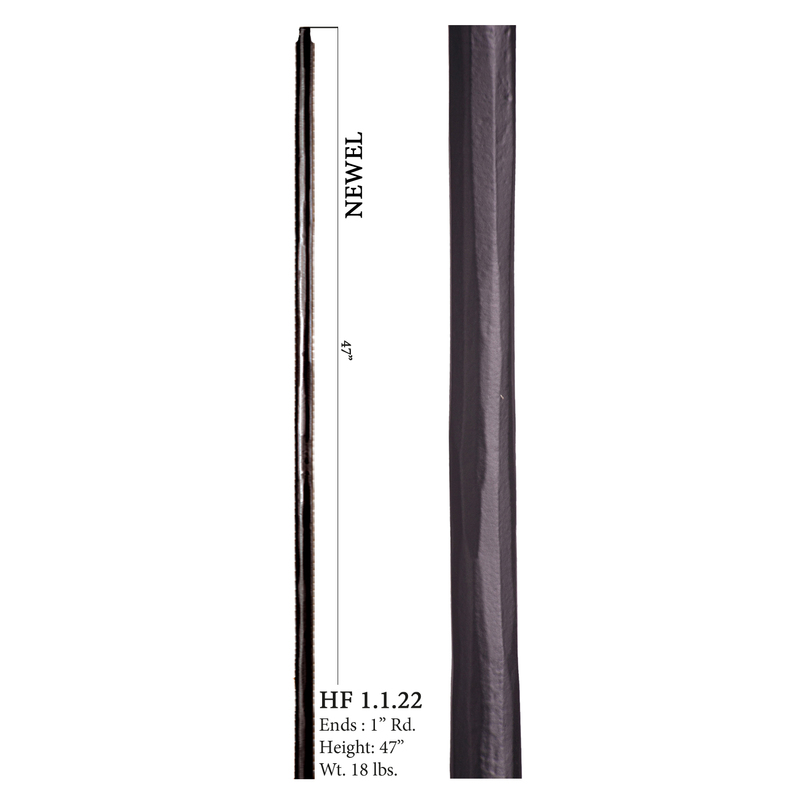 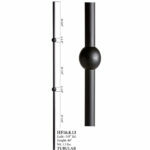 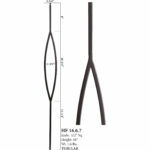 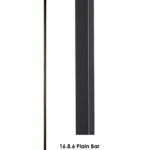 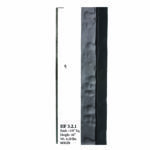 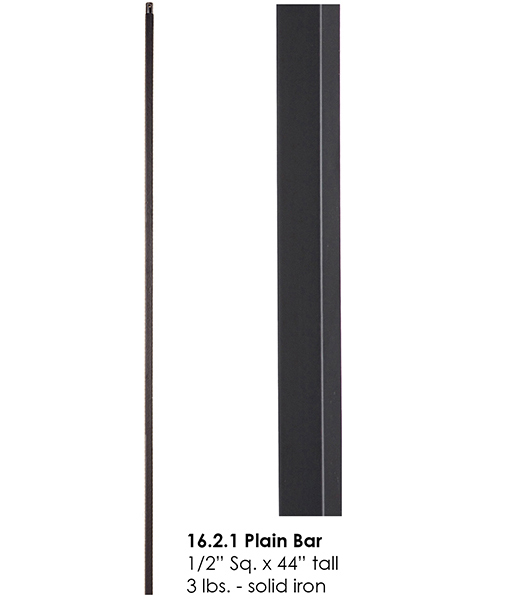 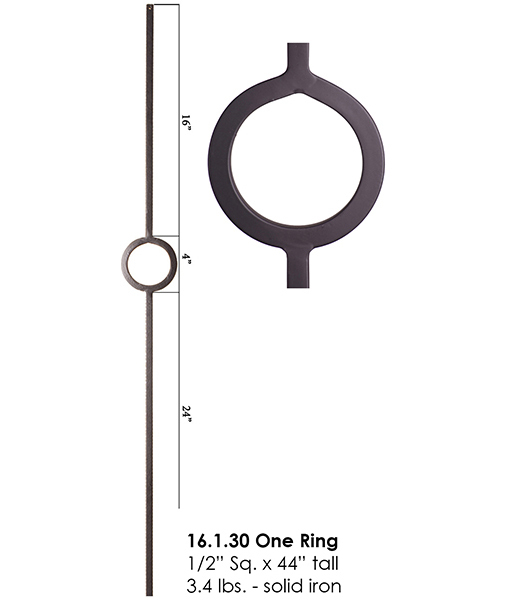 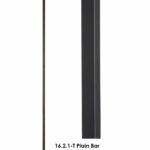 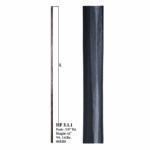 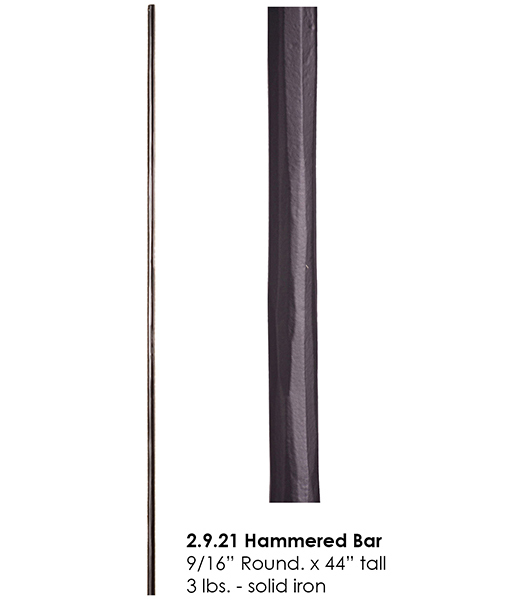 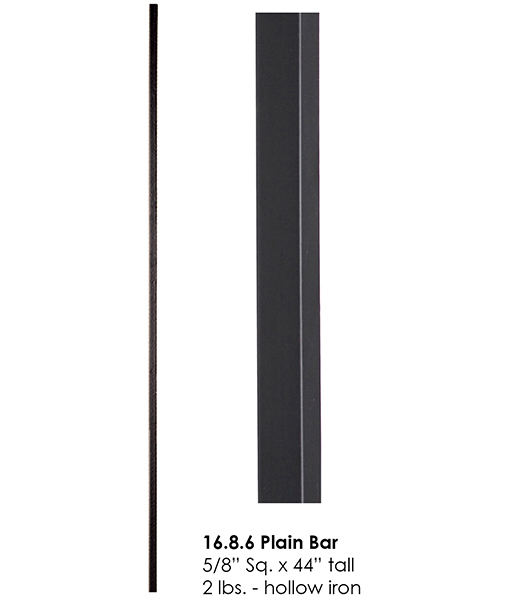 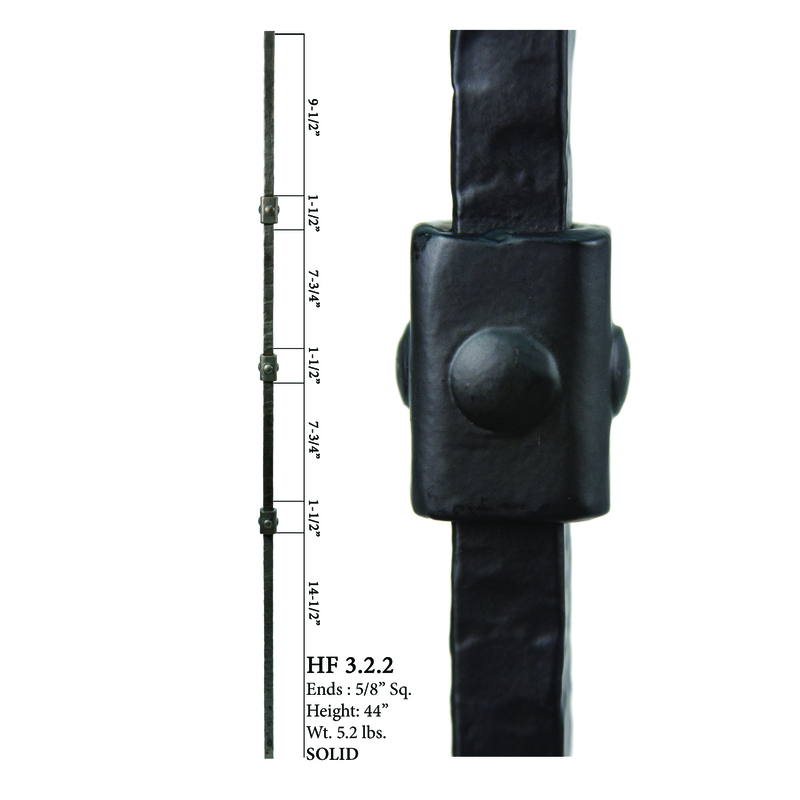 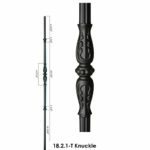 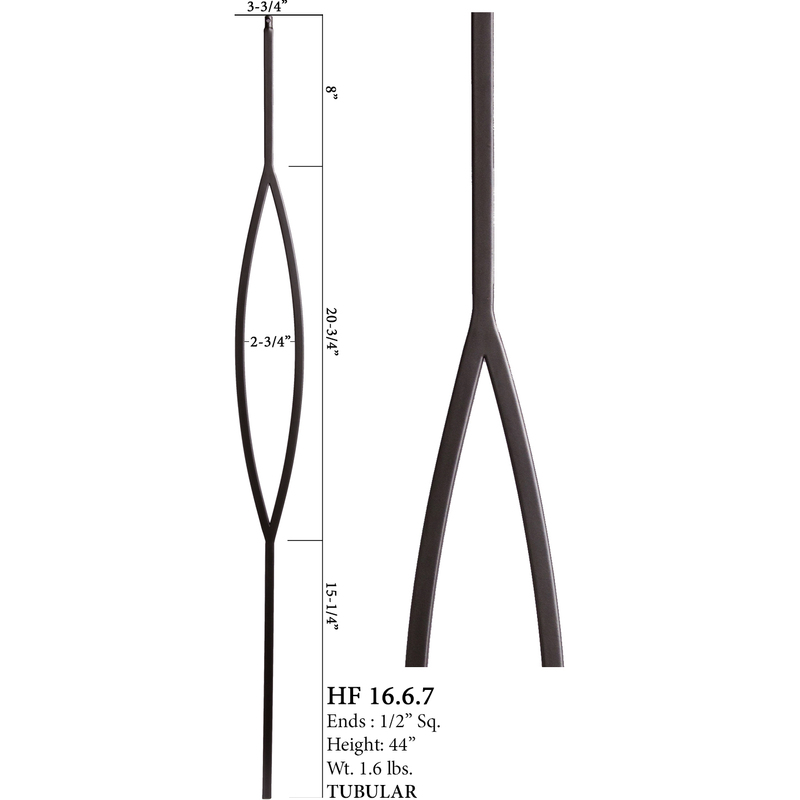 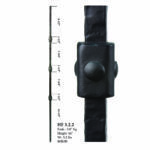 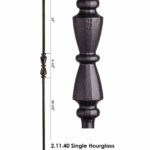 House of Forgings brand iron balusters are known for being the highest quality balusters with the best powder coated and custom faux finishes. 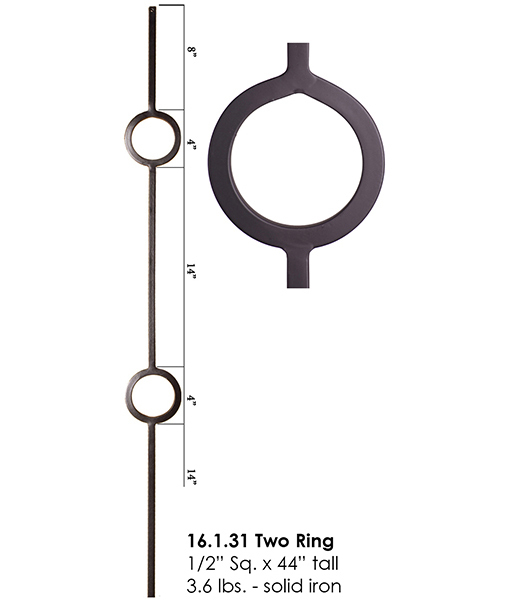 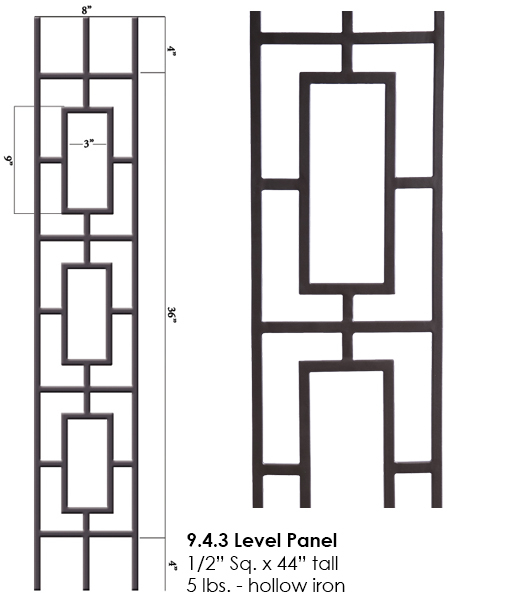 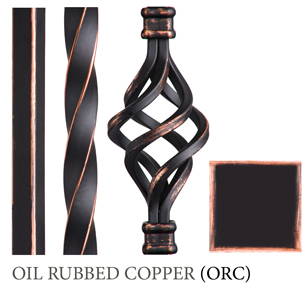 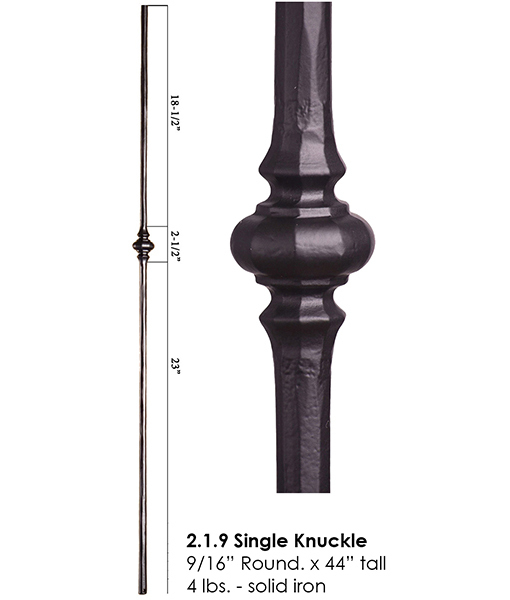 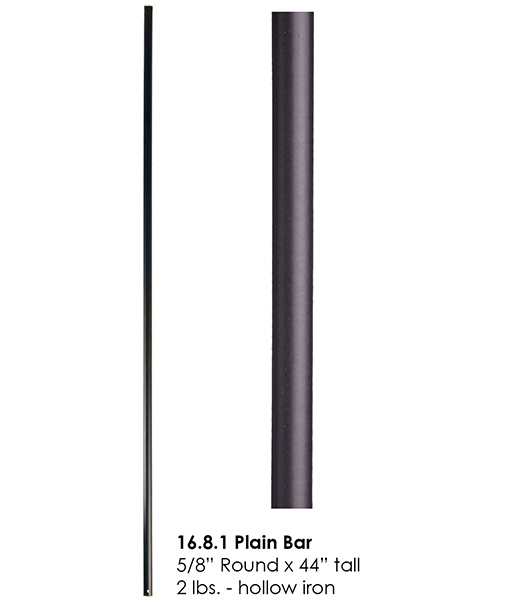 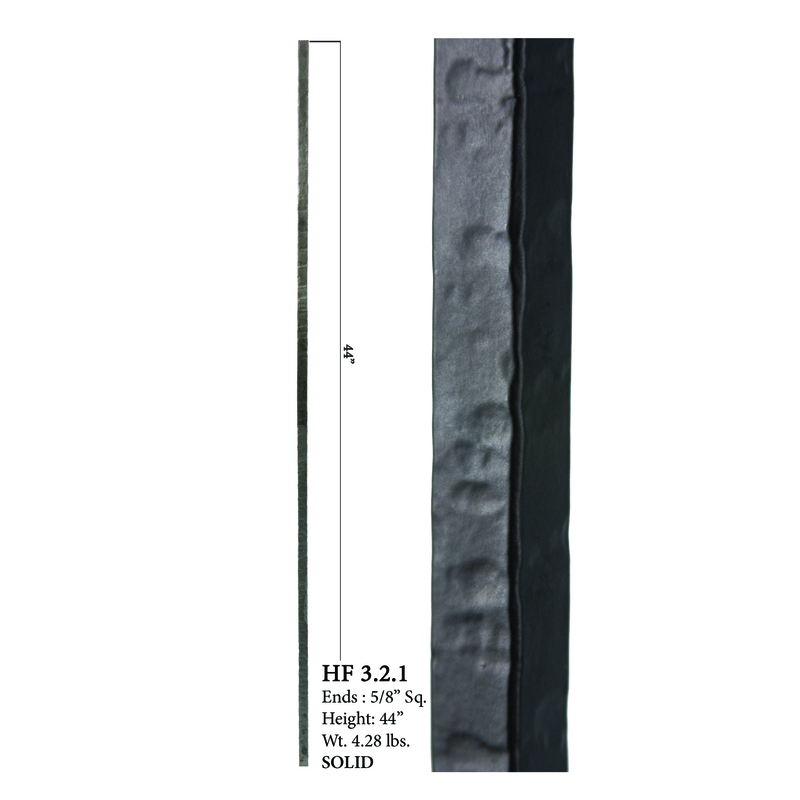 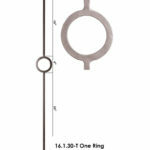 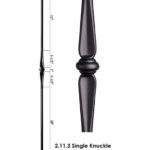 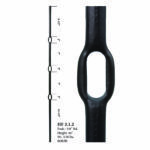 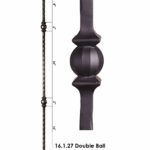 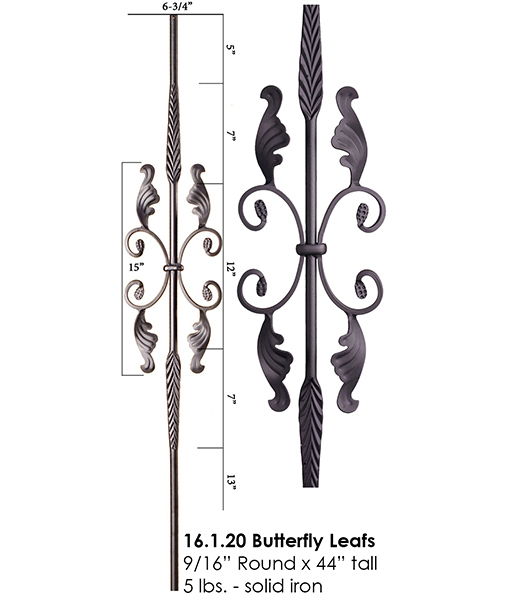 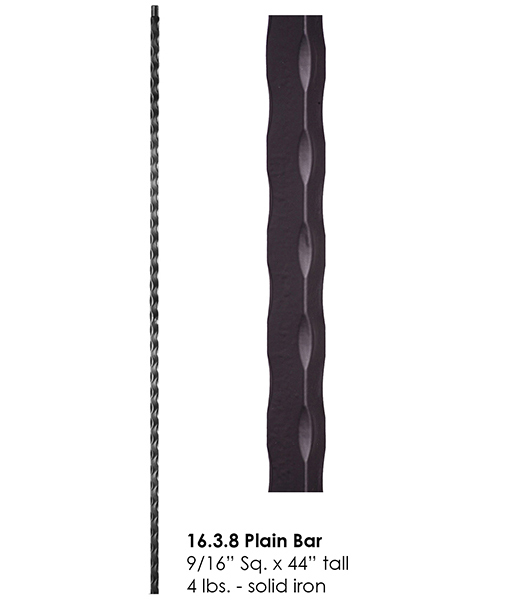 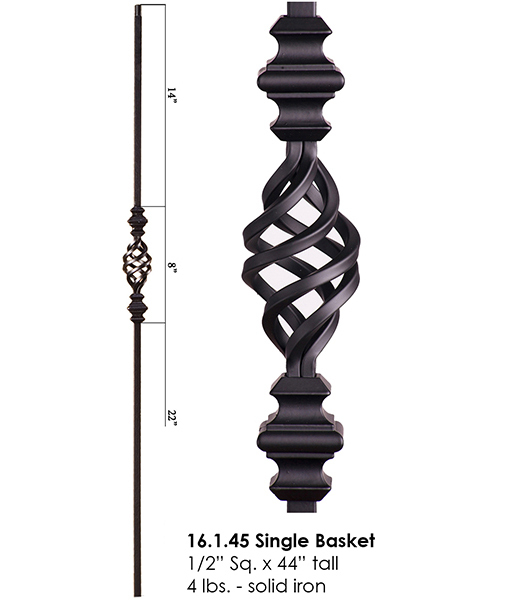 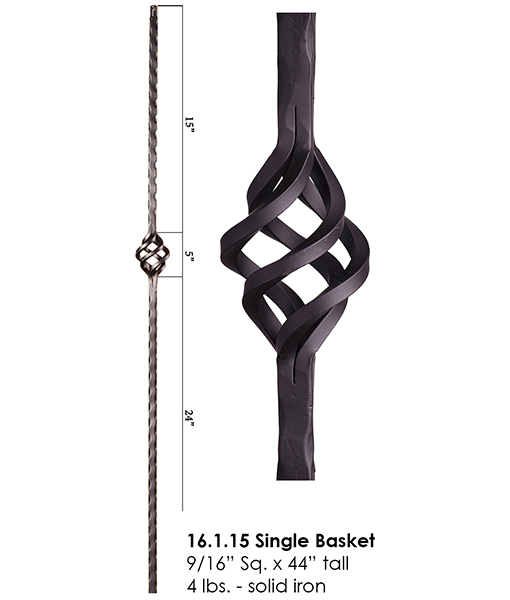 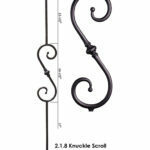 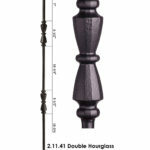 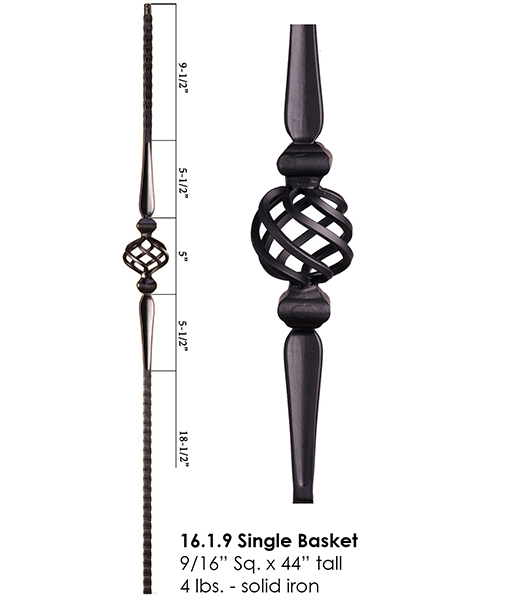 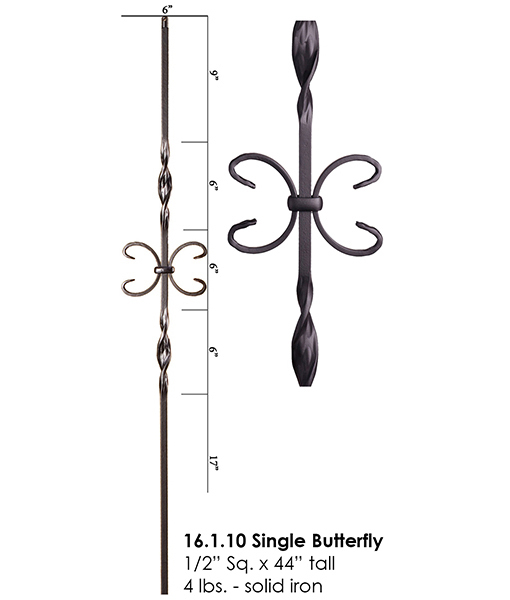 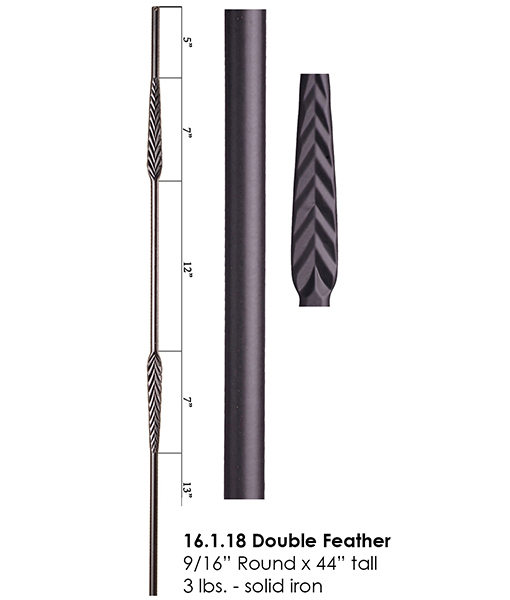 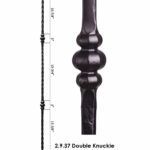 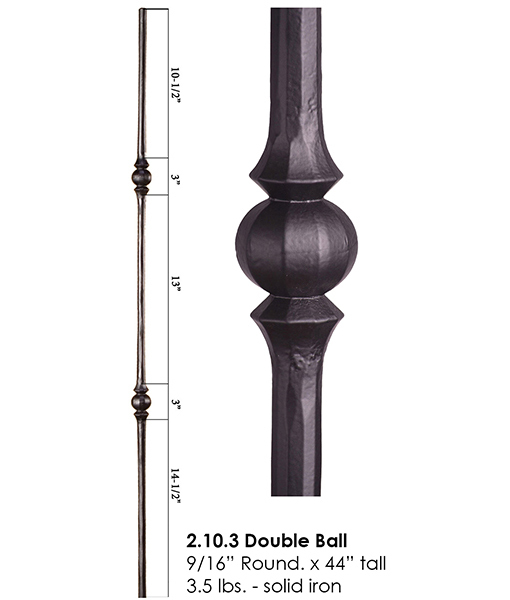 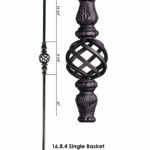 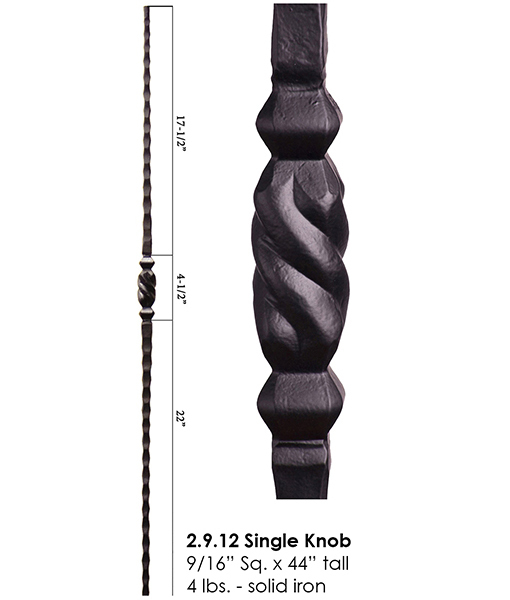 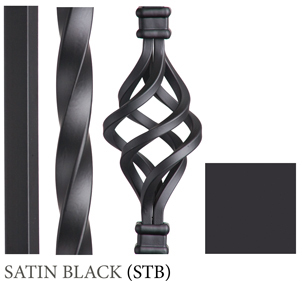 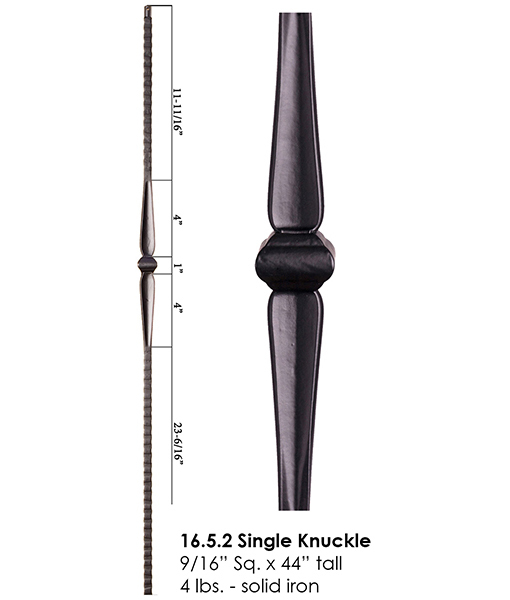 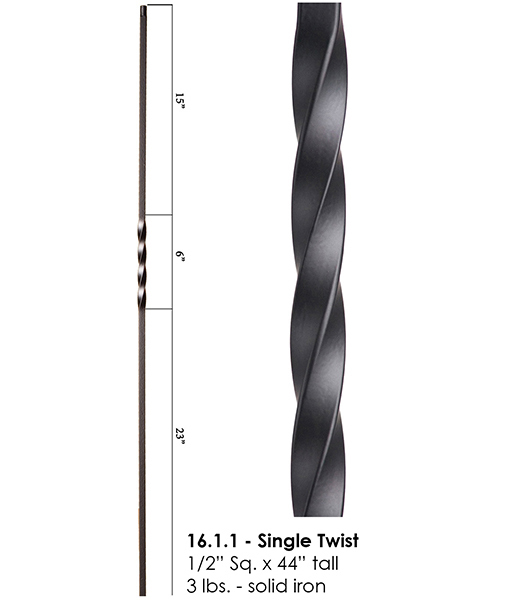 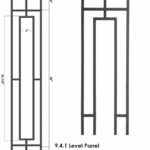 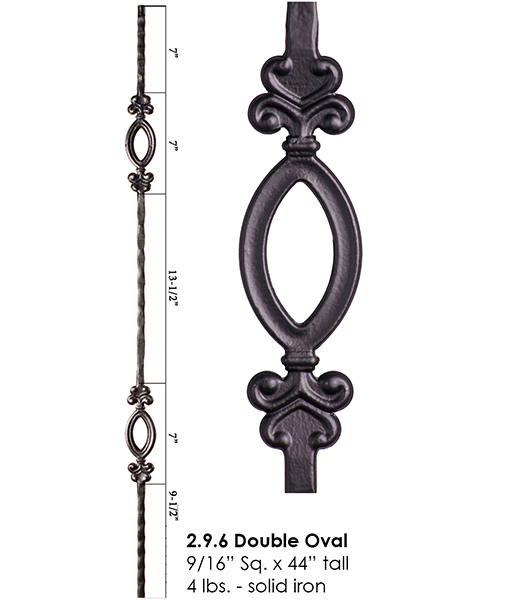 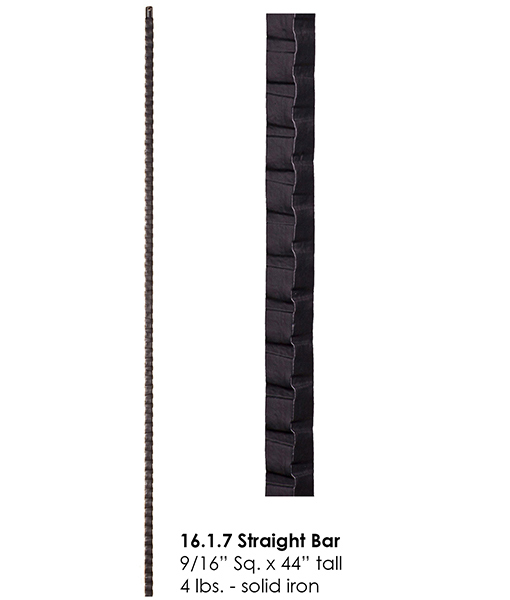 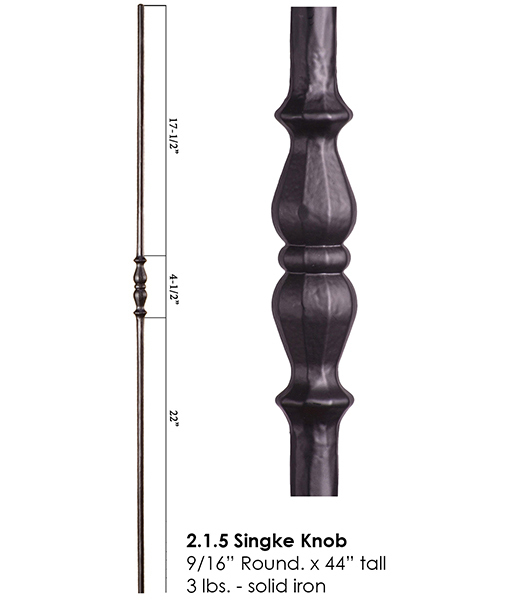 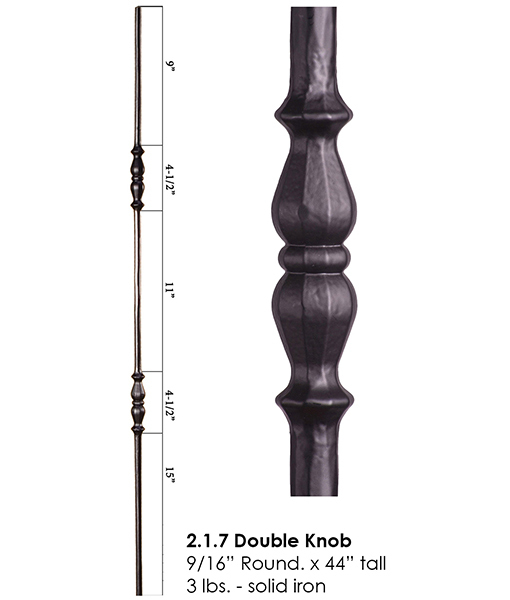 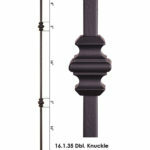 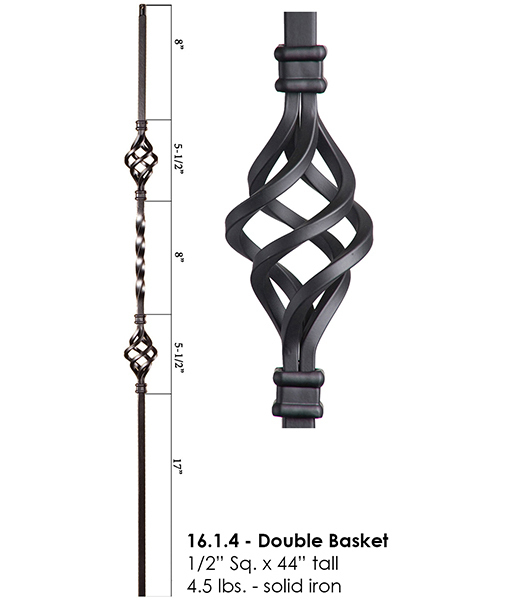 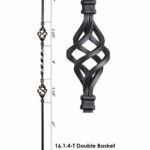 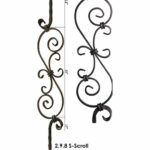 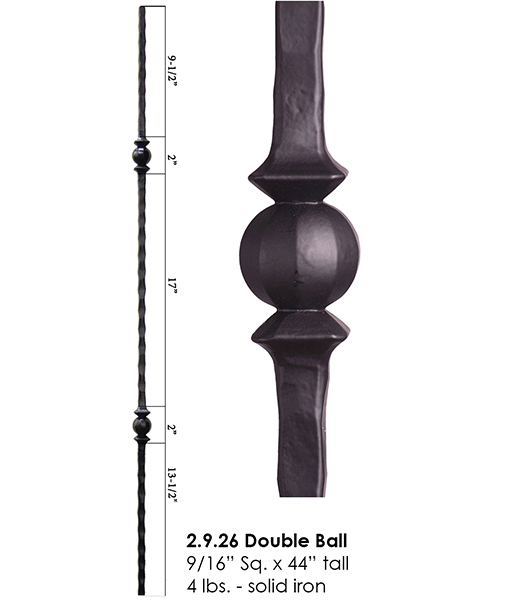 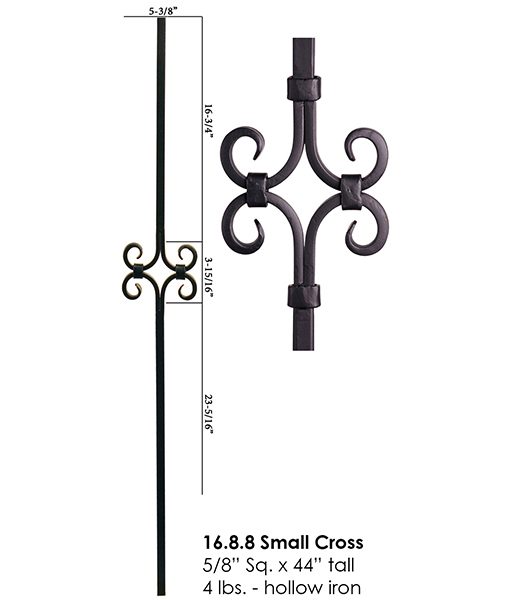 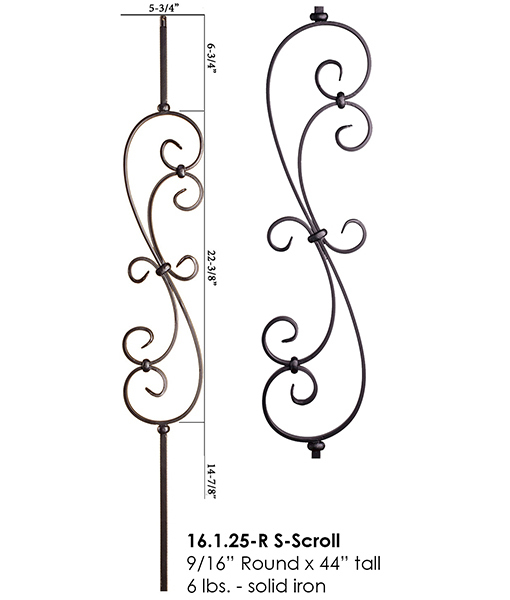 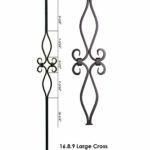 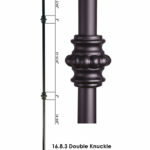 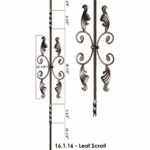 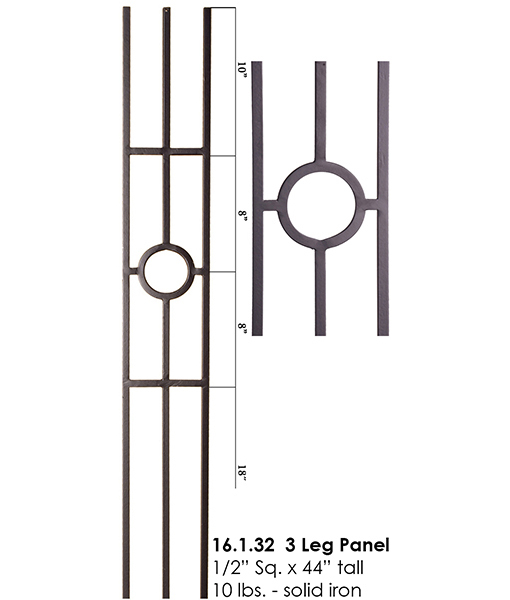 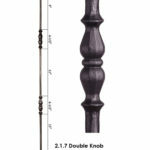 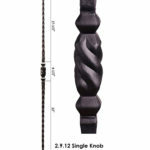 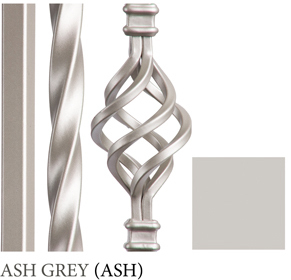 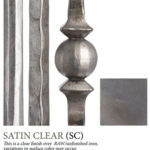 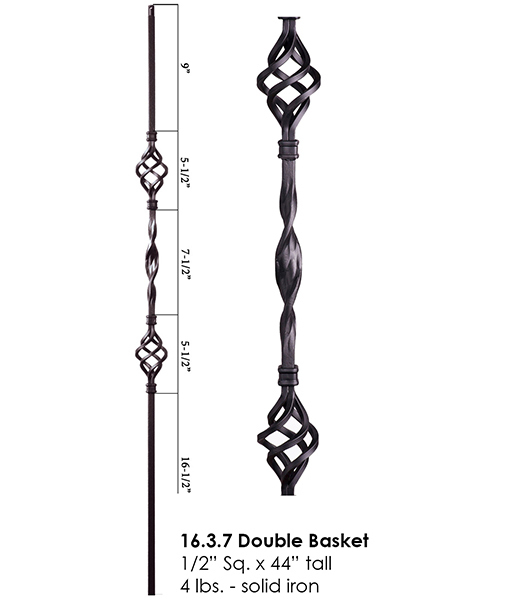 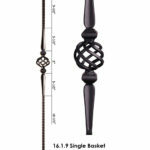 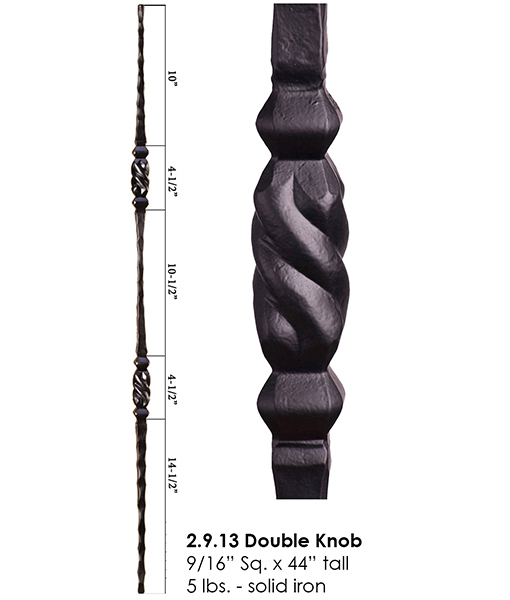 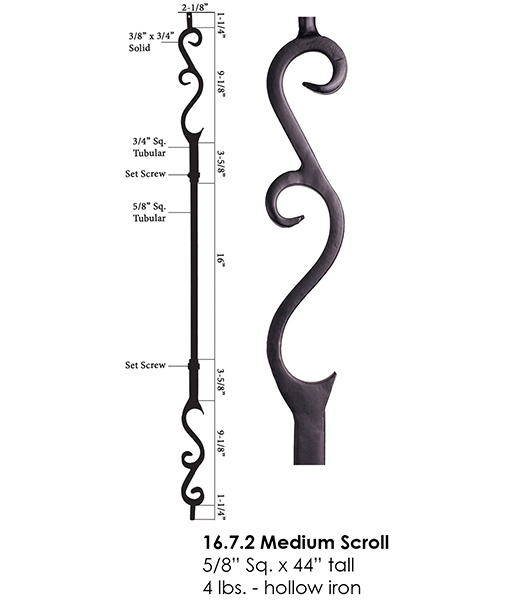 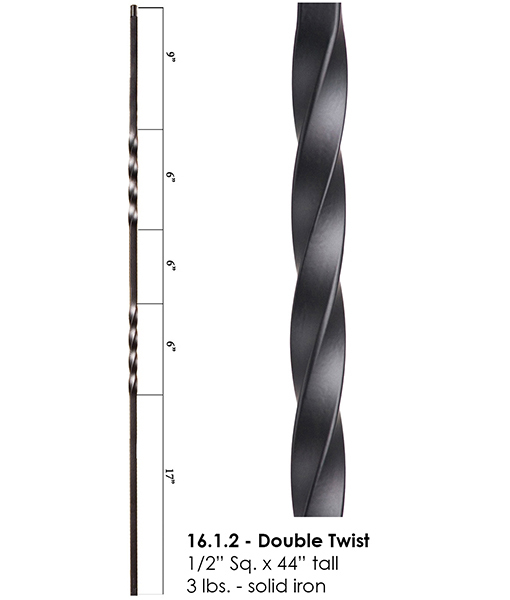 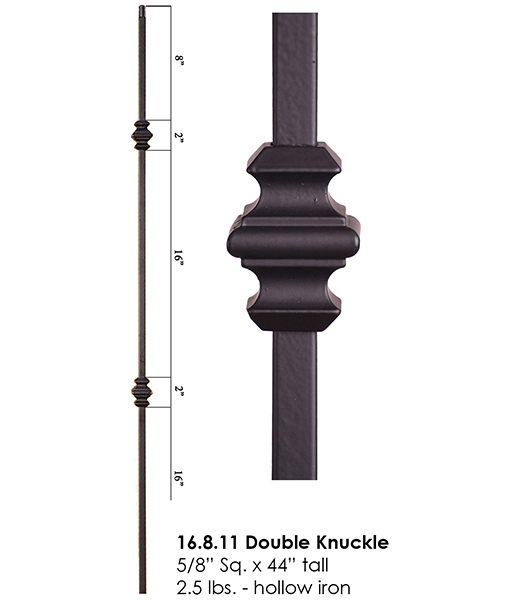 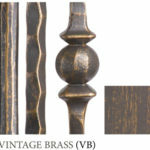 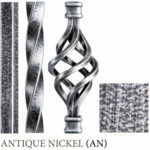 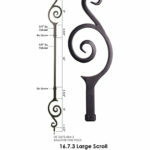 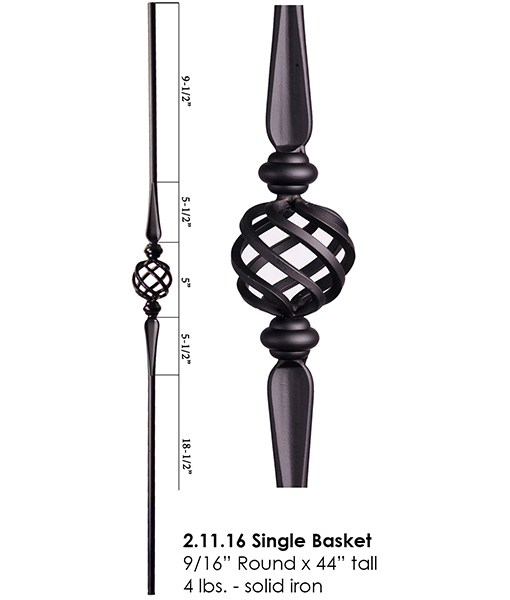 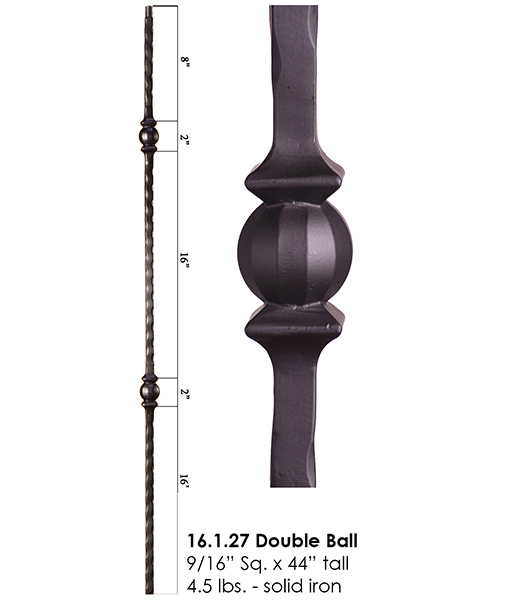 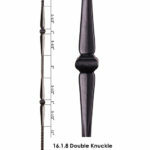 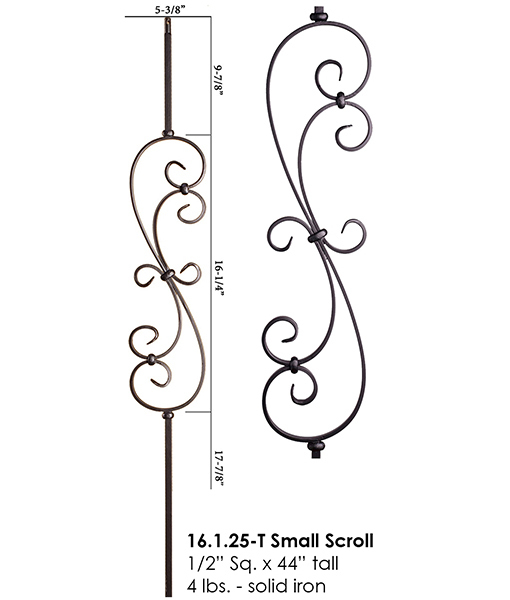 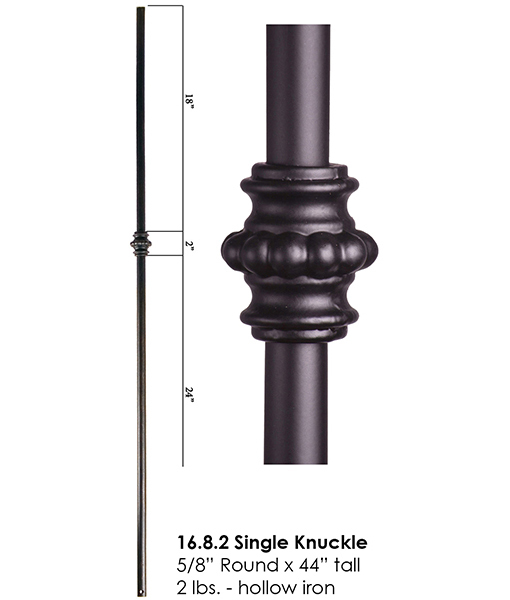 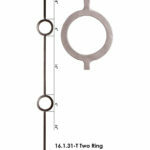 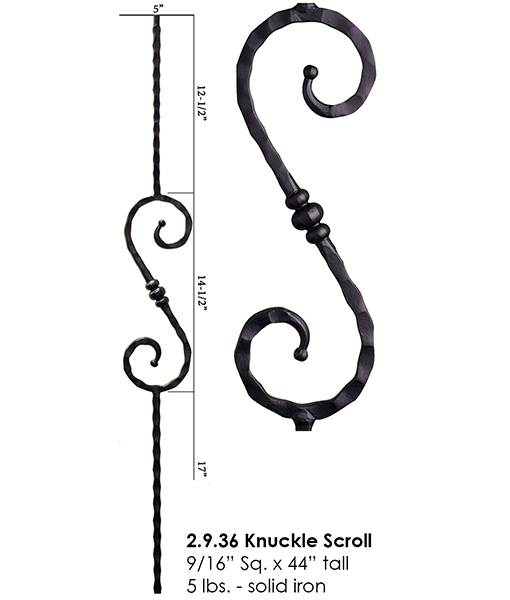 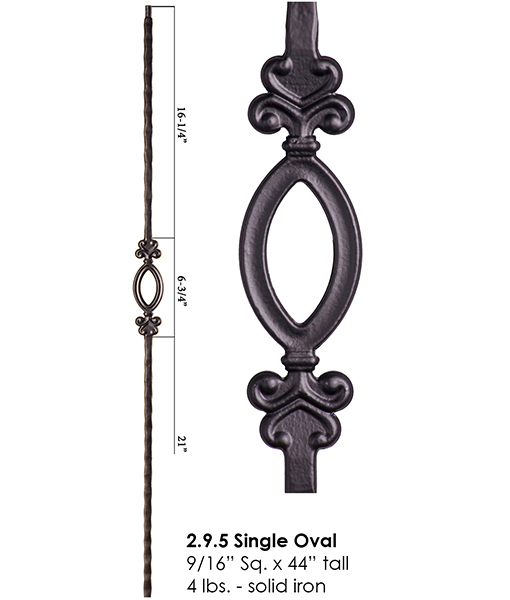 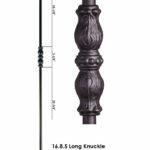 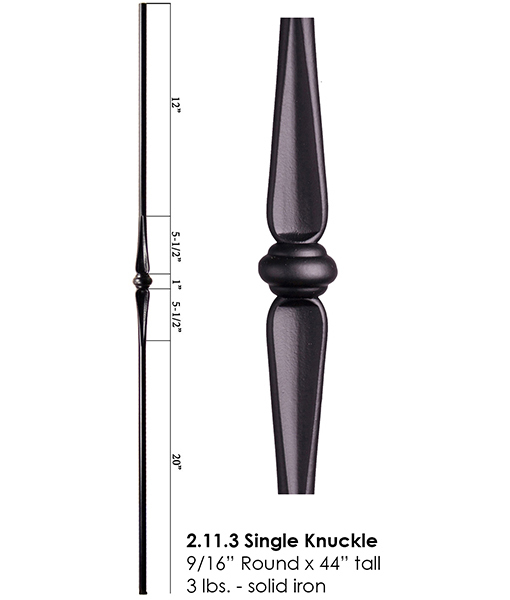 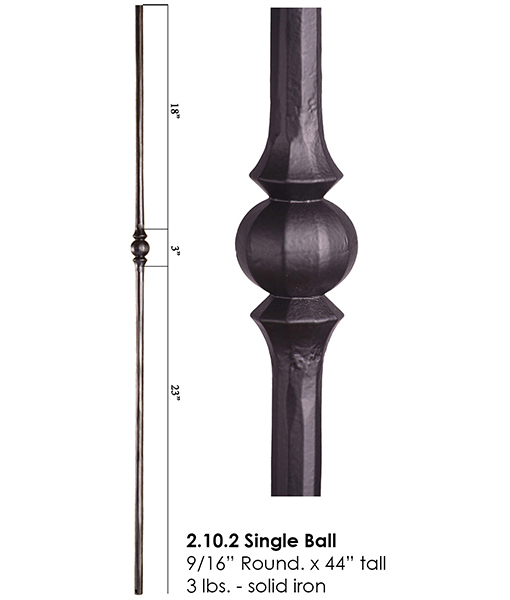 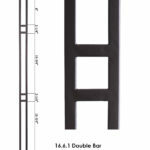 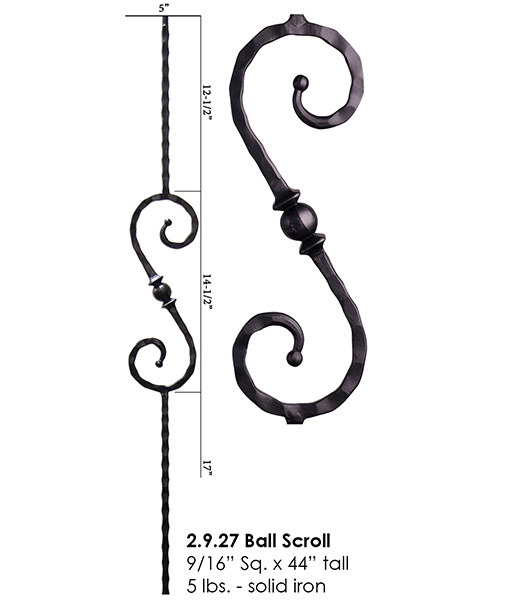 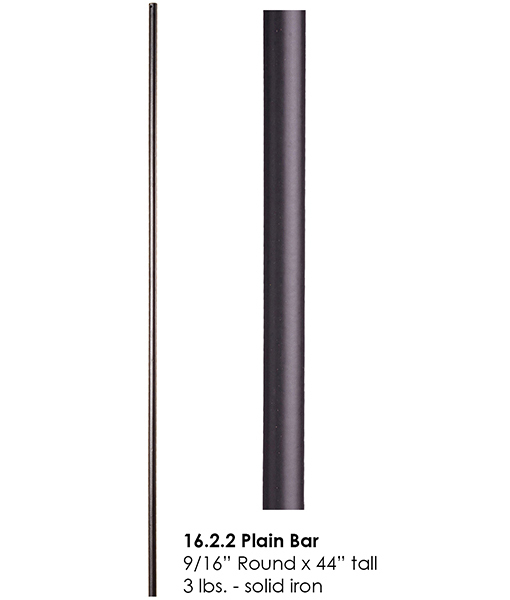 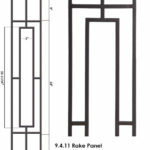 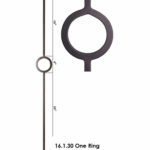 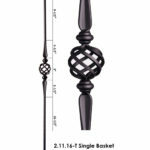 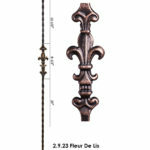 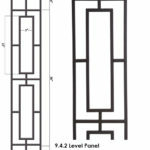 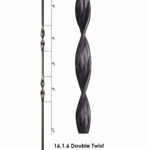 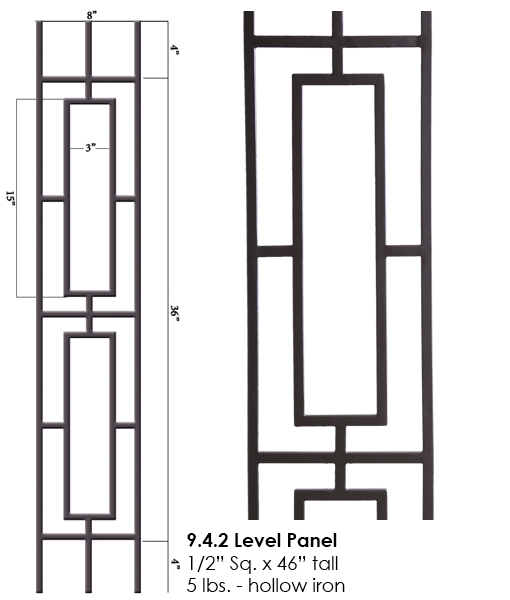 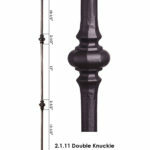 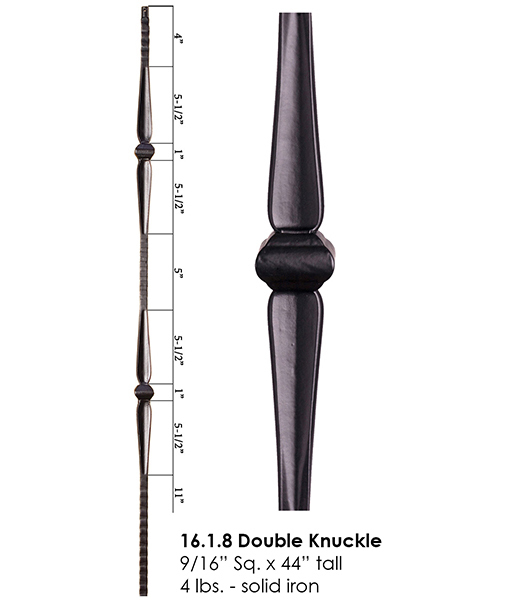 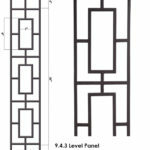 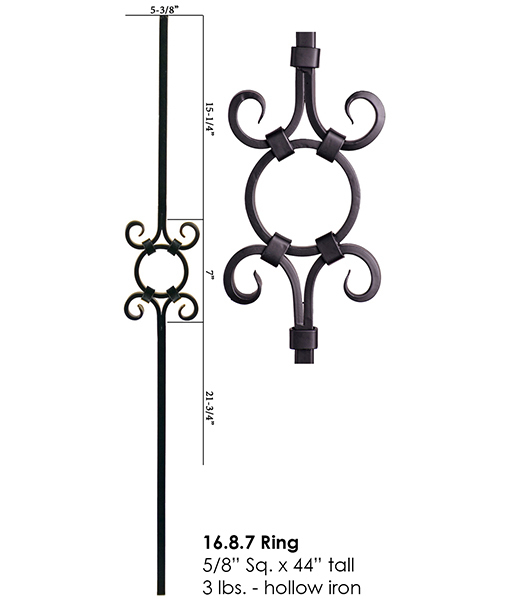 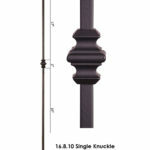 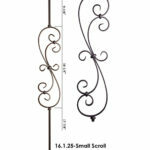 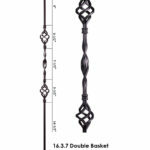 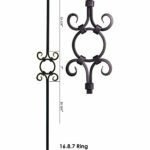 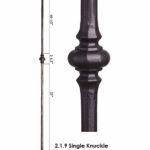 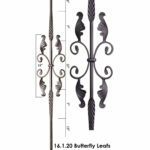 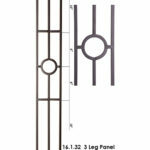 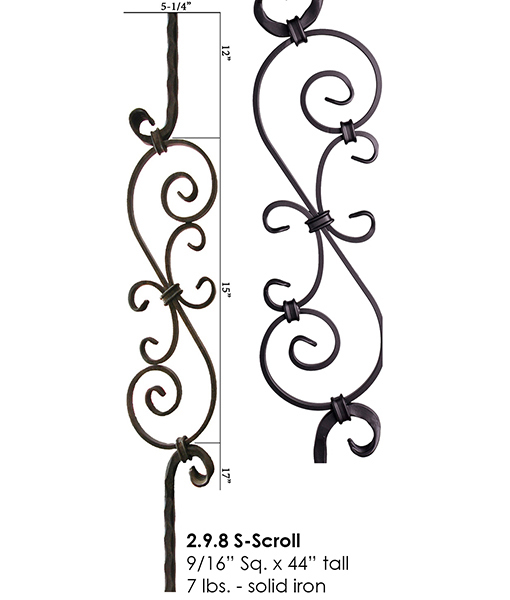 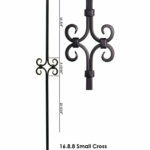 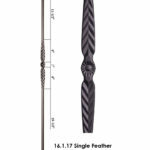 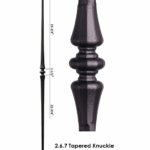 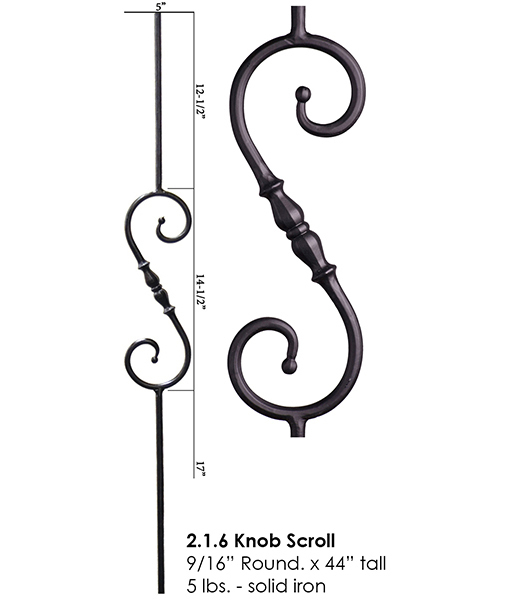 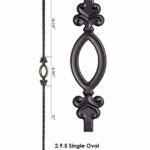 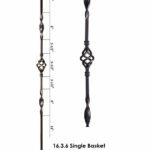 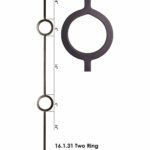 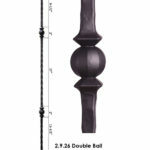 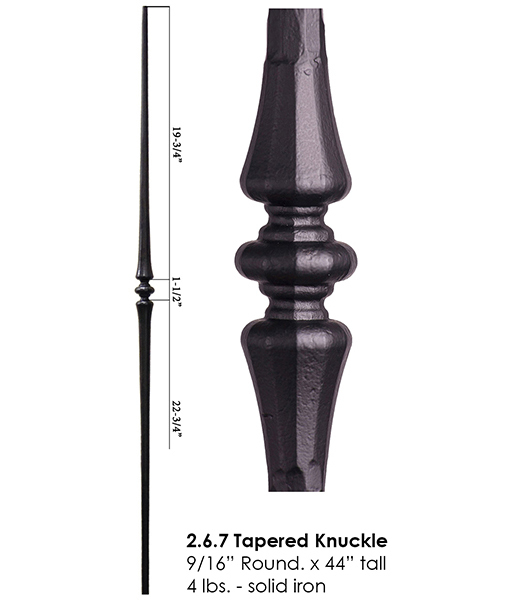 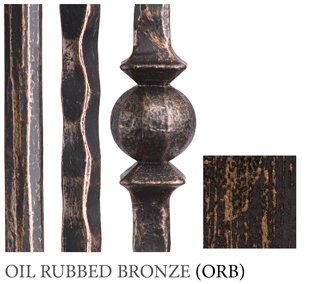 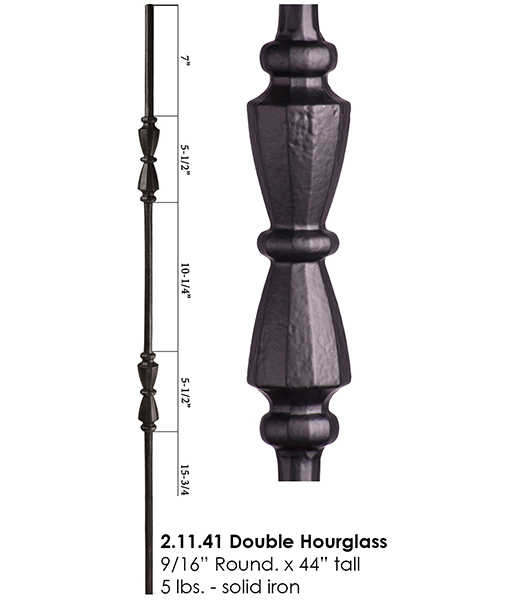 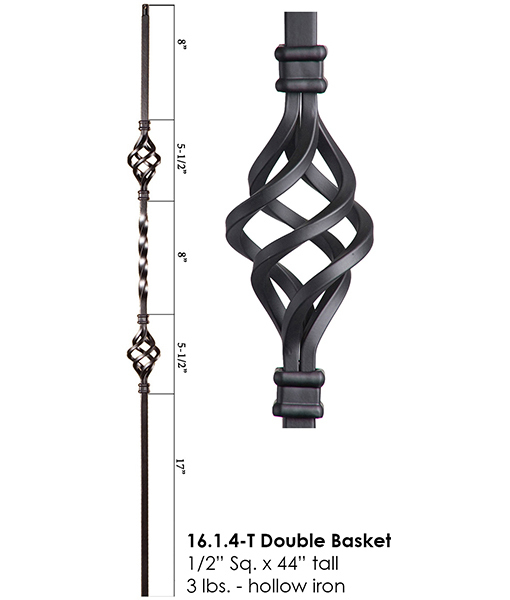 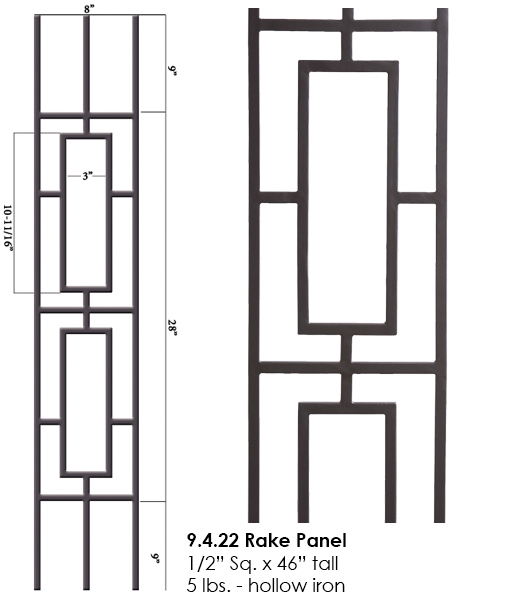 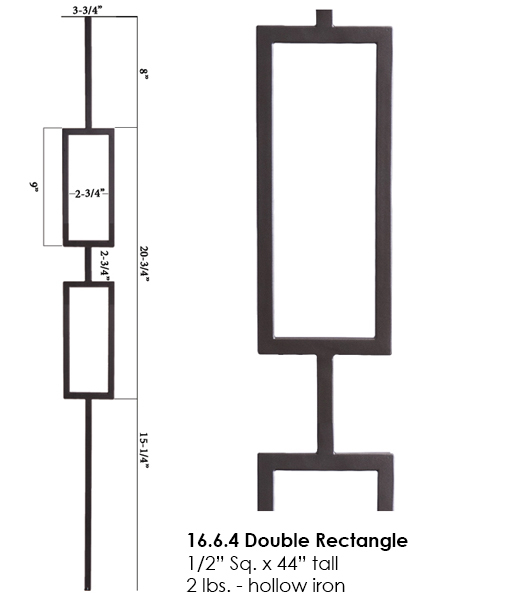 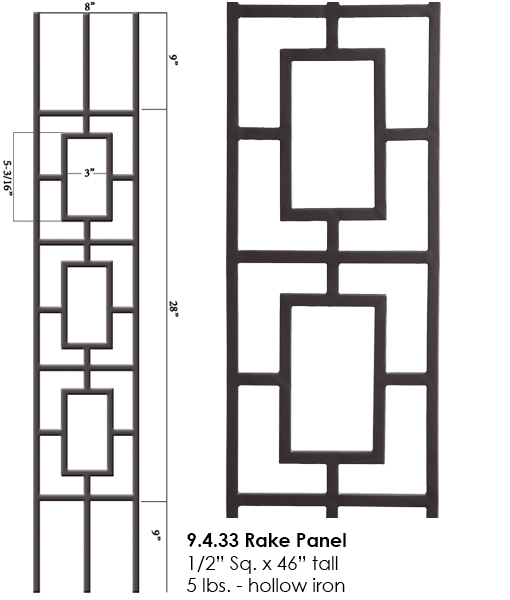 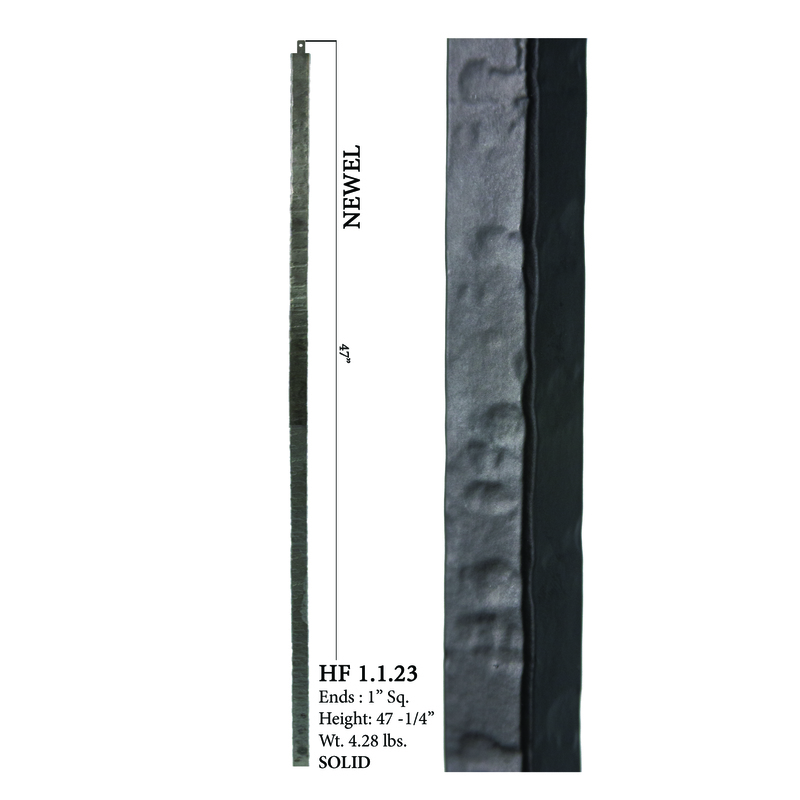 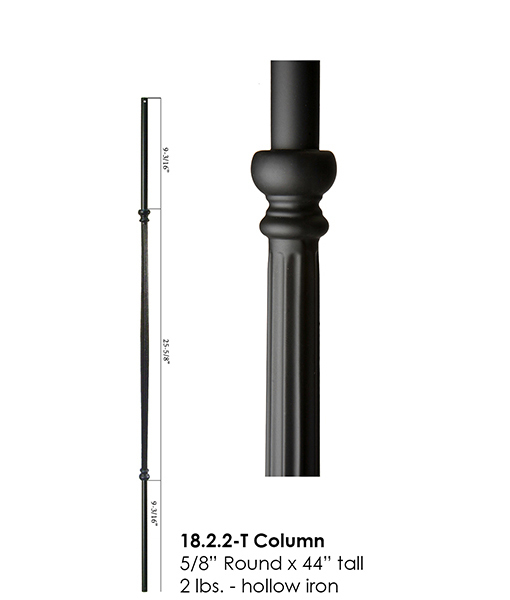 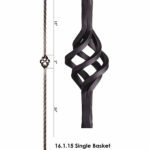 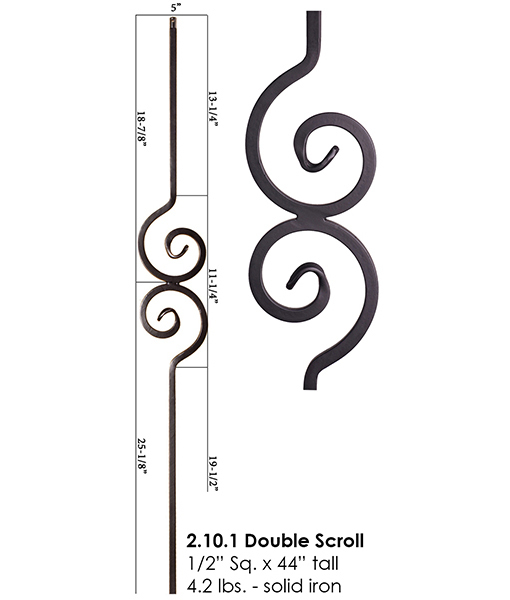 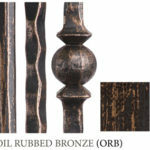 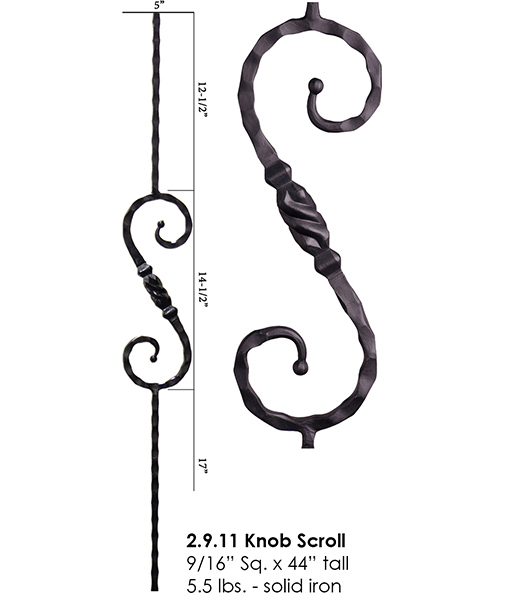 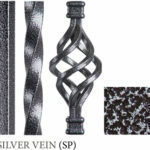 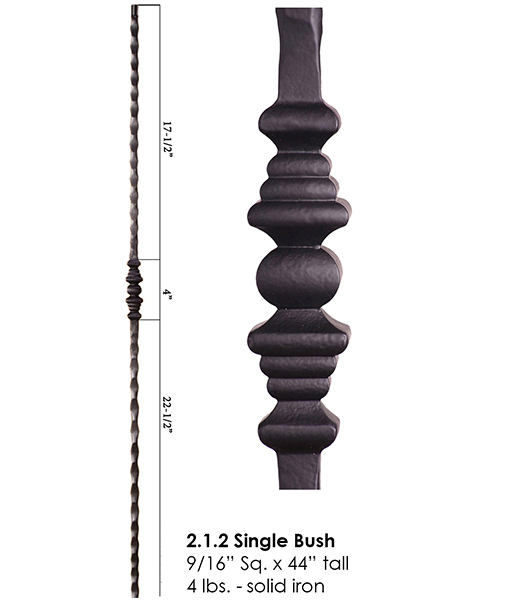 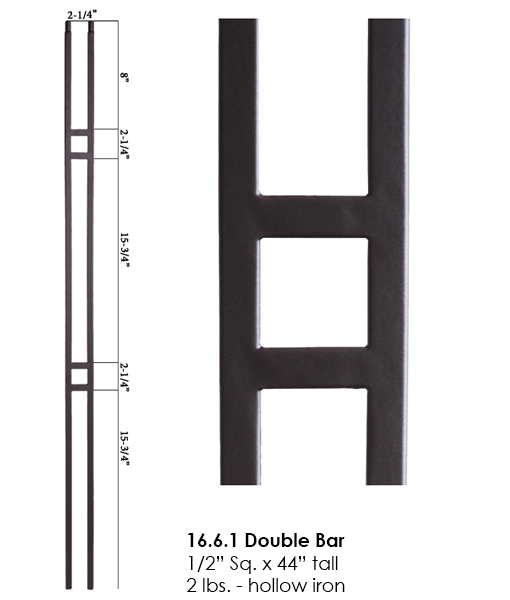 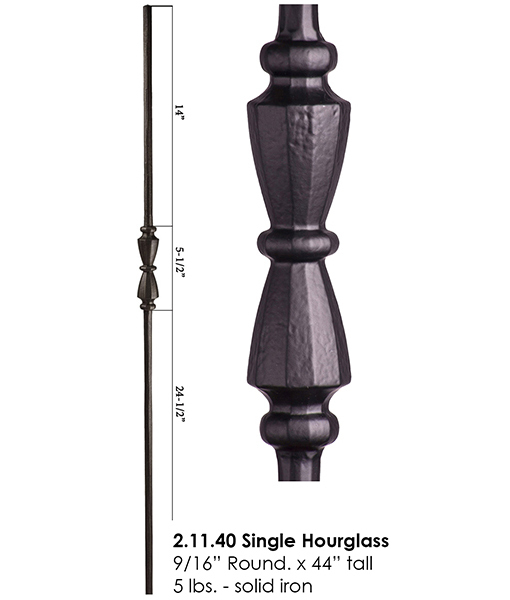 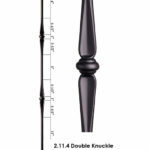 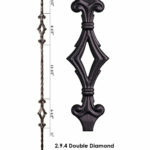 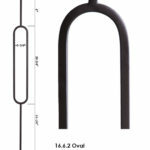 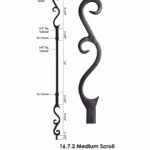 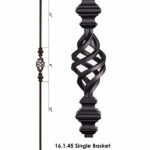 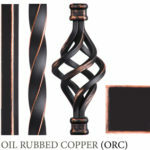 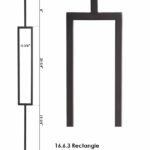 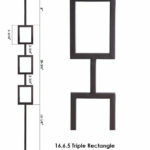 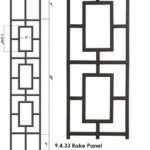 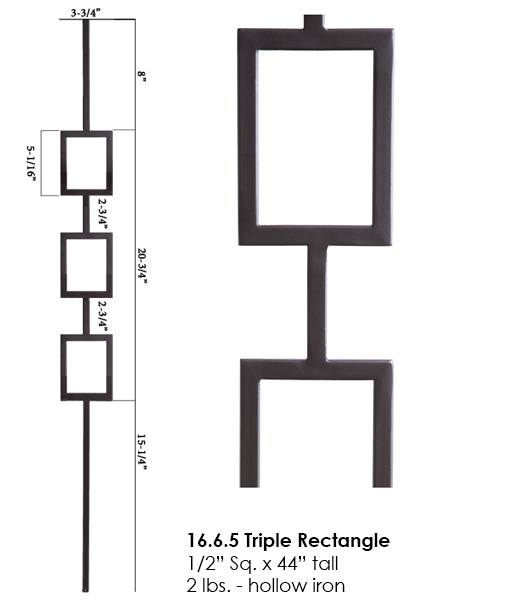 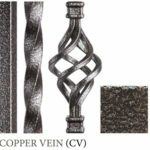 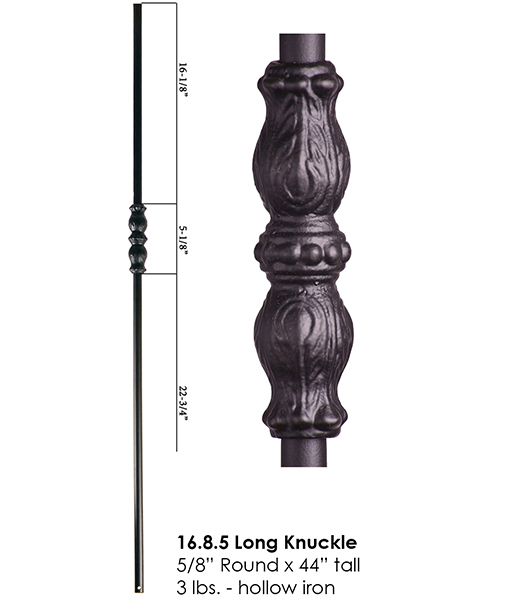 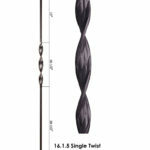 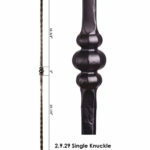 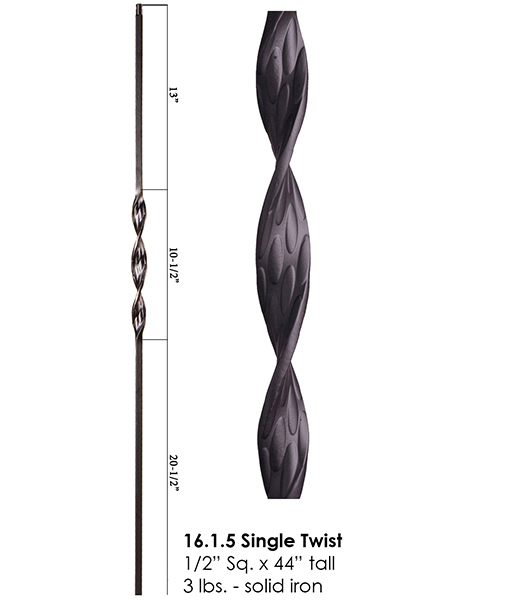 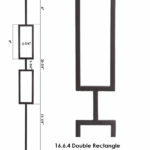 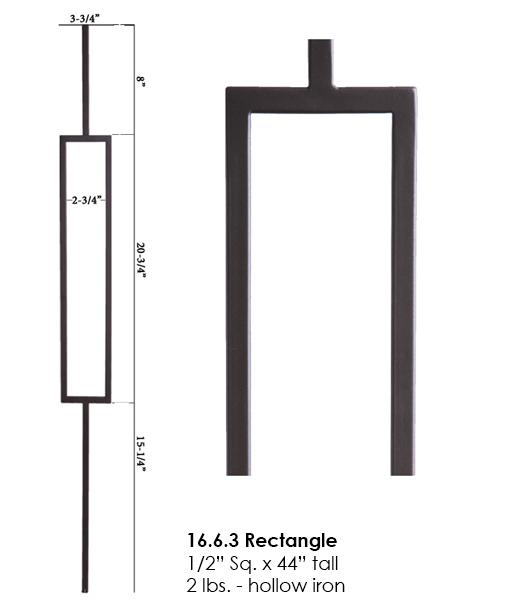 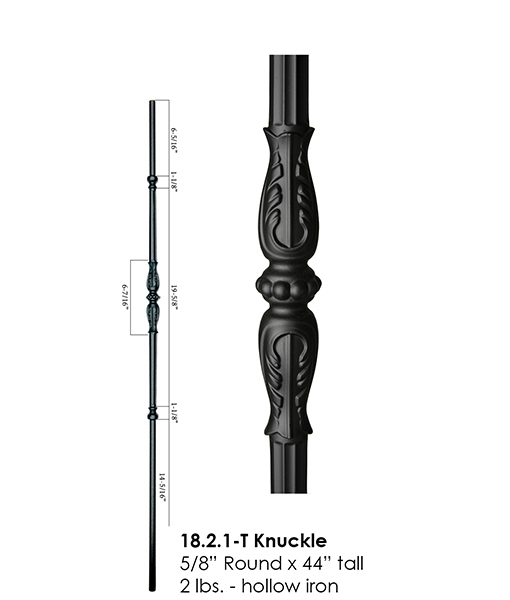 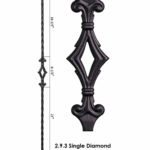 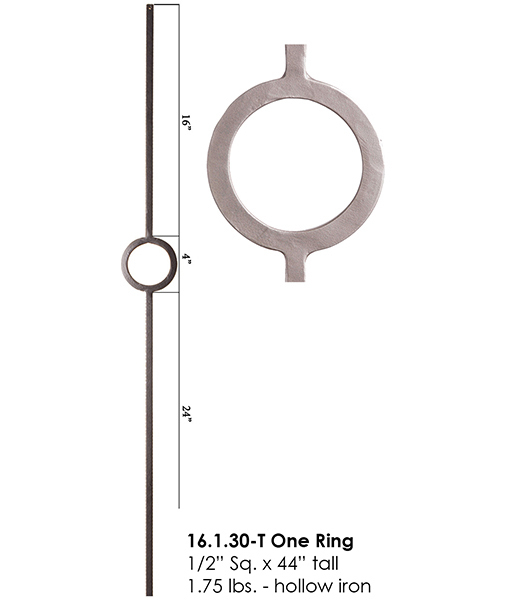 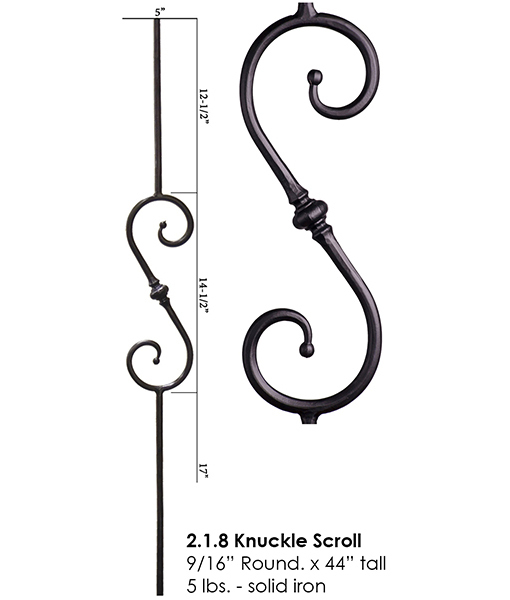 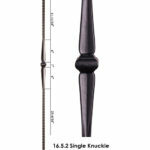 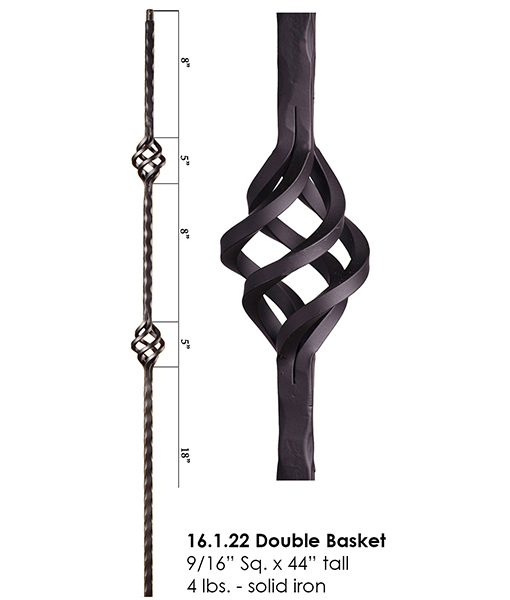 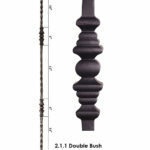 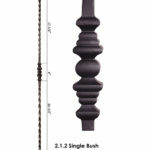 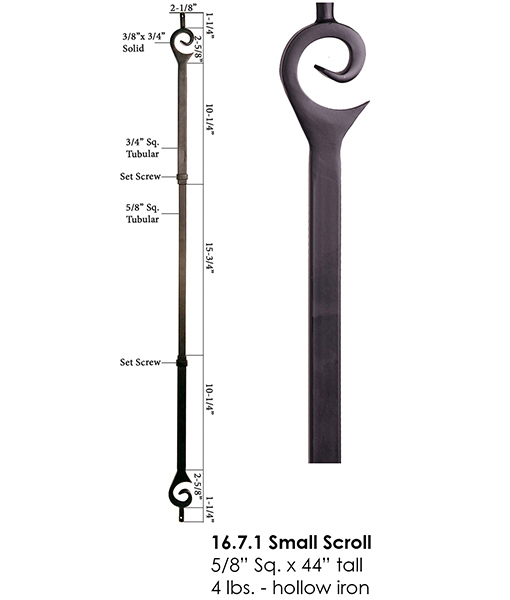 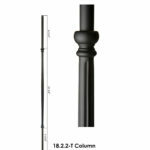 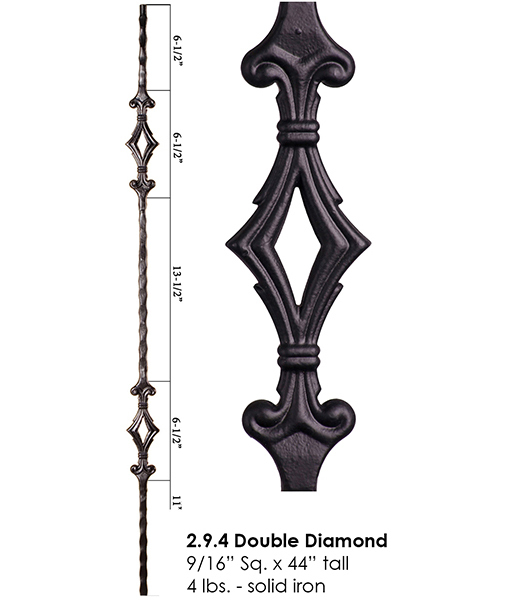 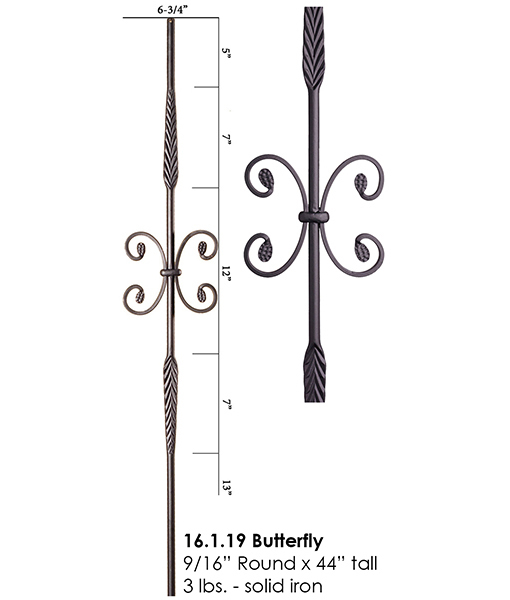 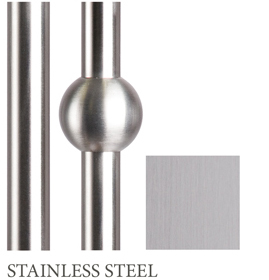 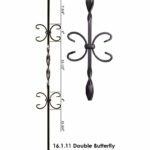 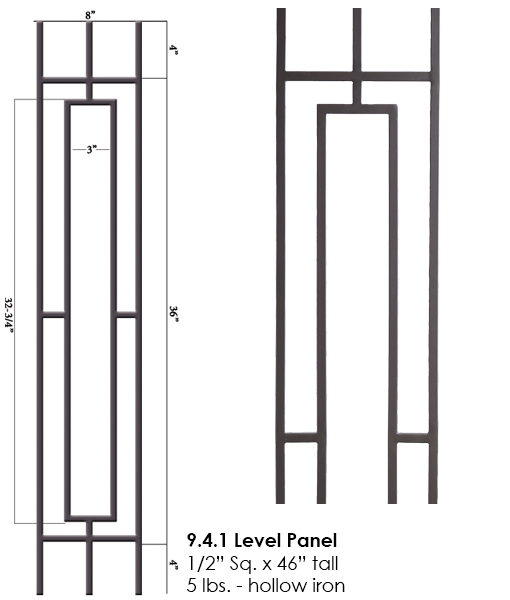 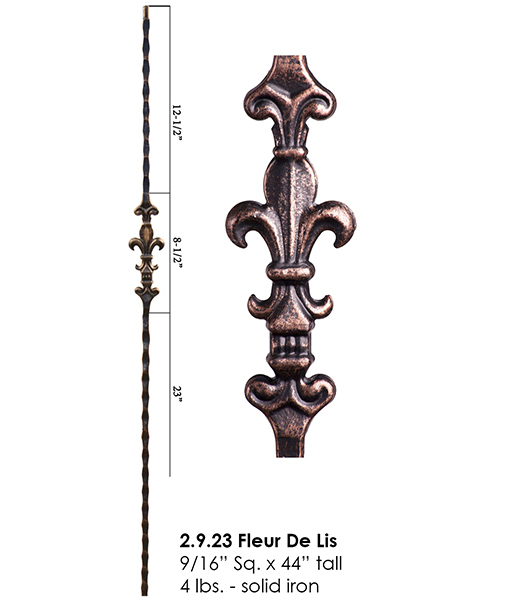 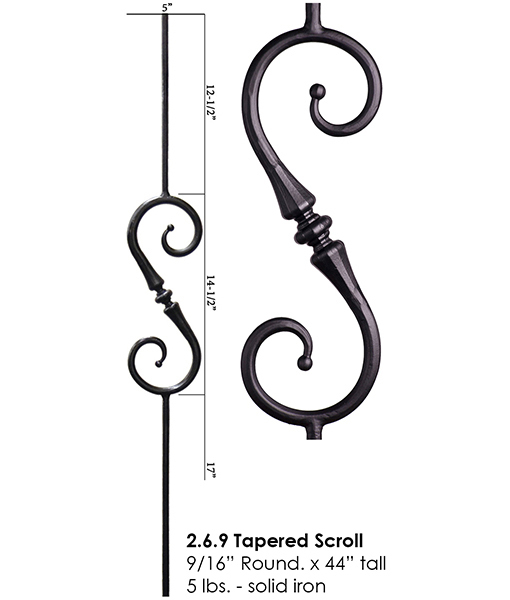 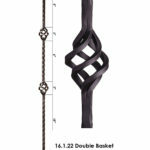 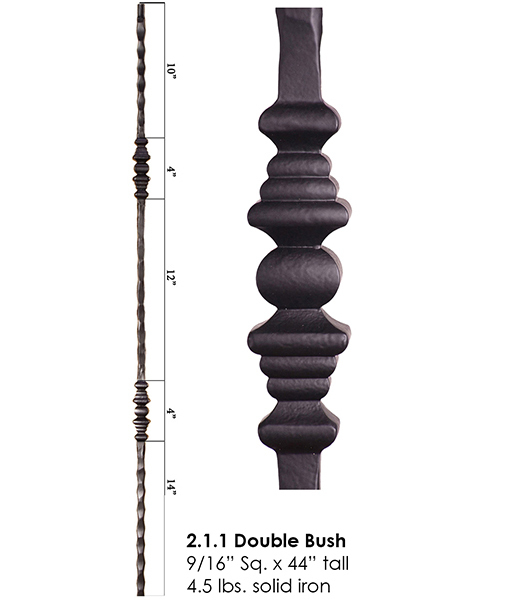 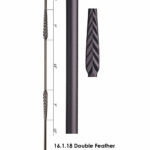 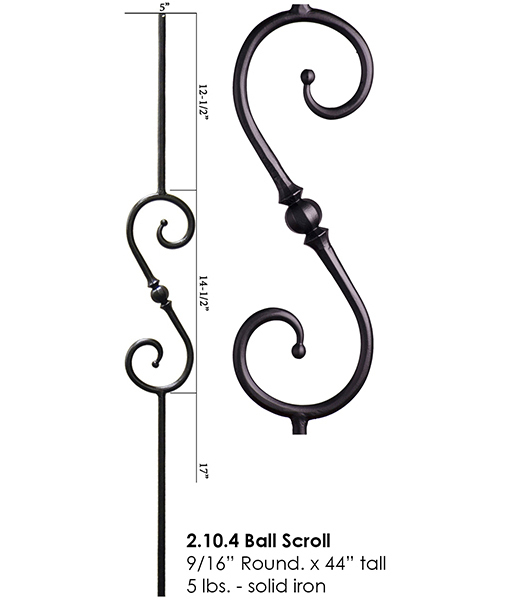 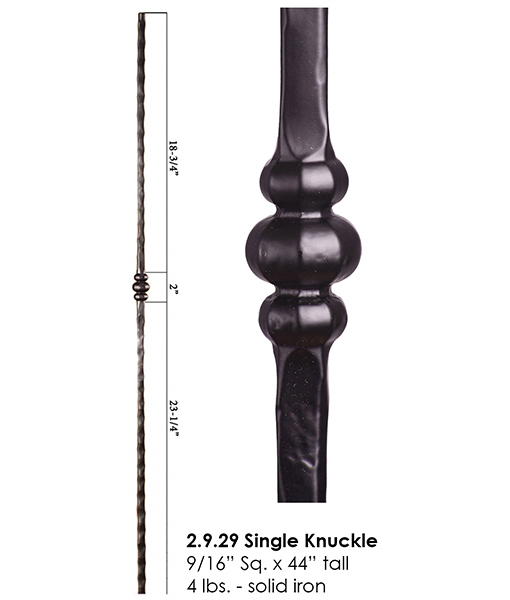 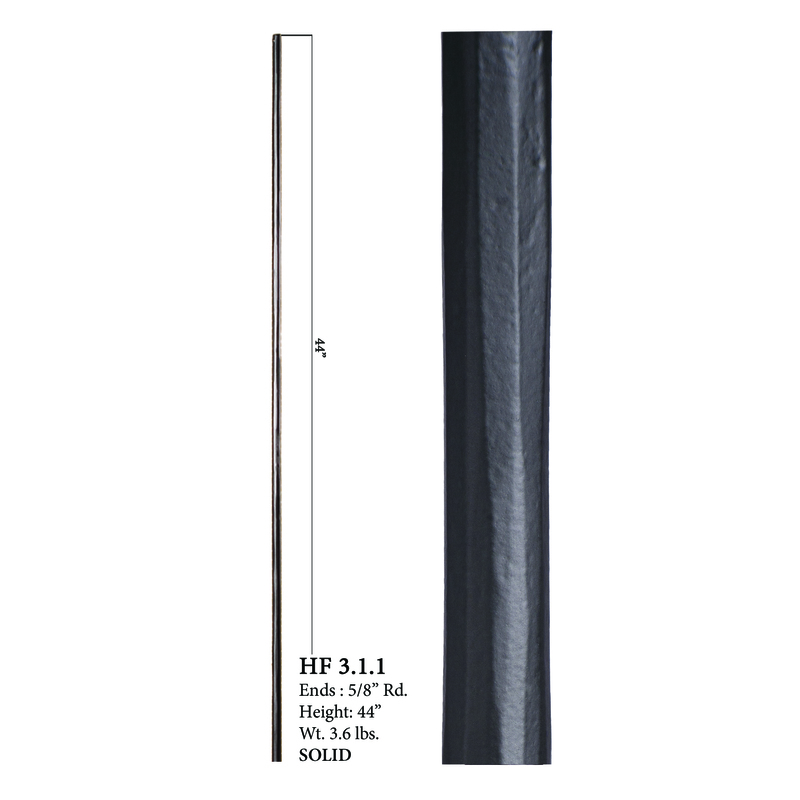 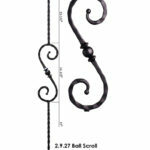 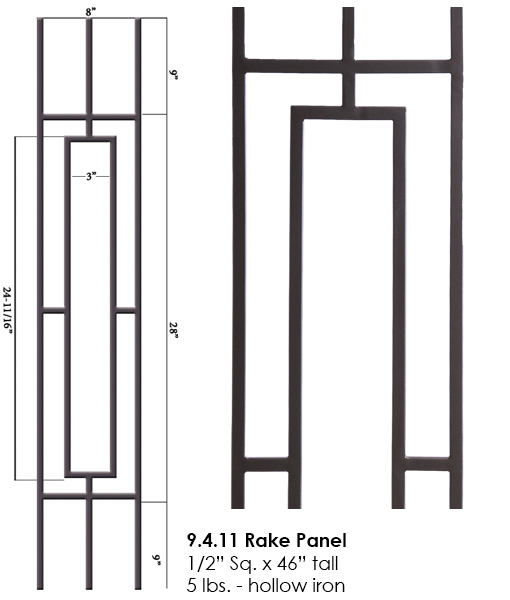 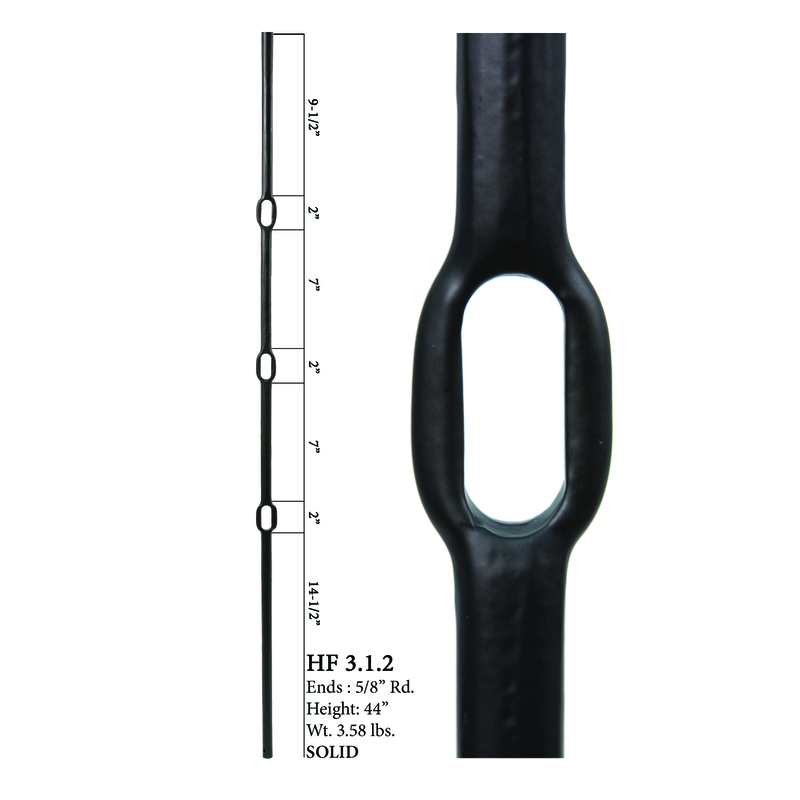 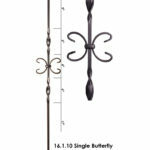 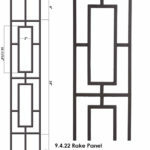 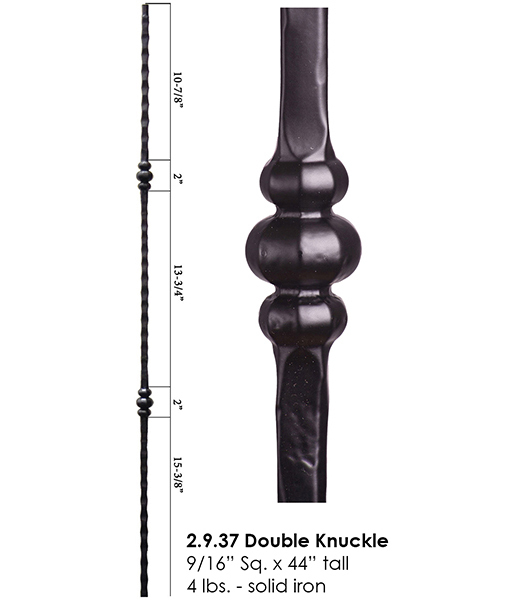 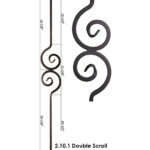 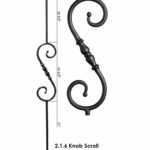 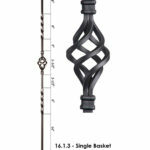 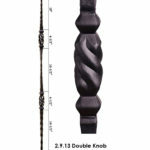 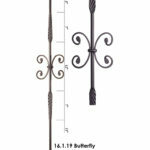 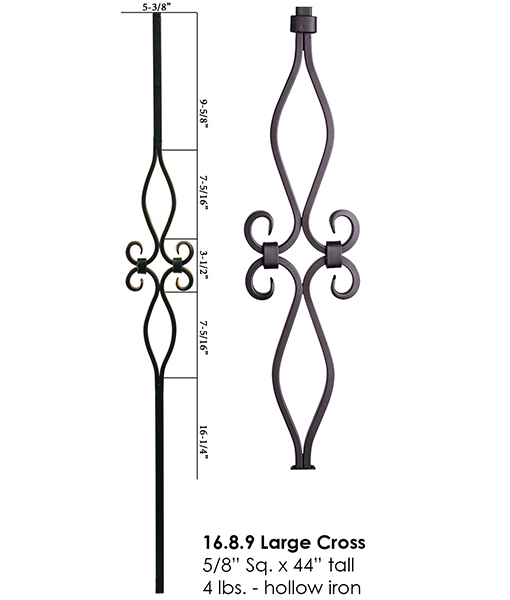 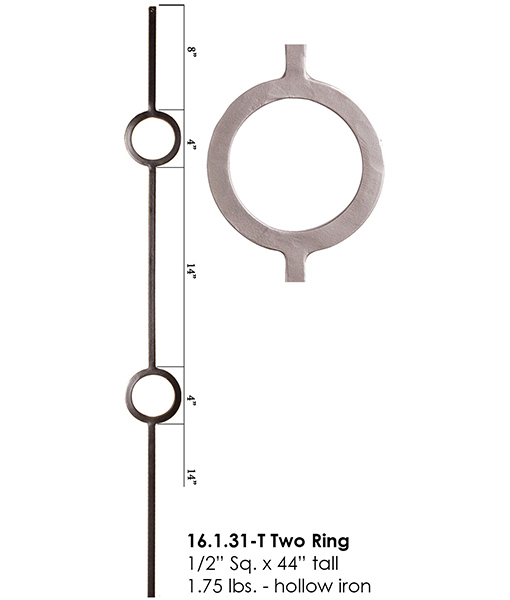 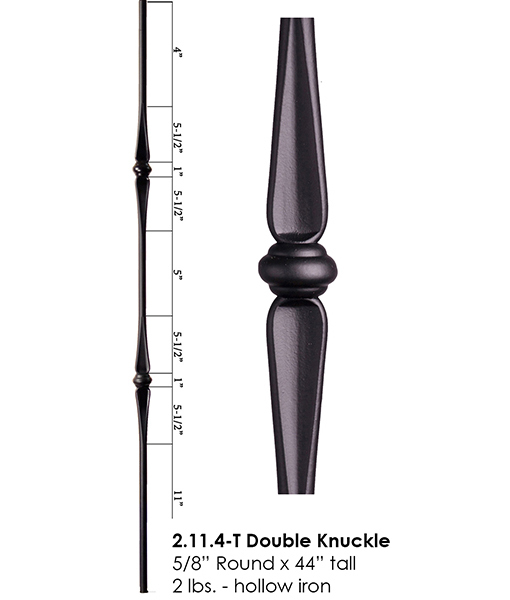 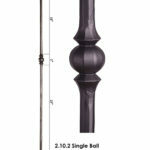 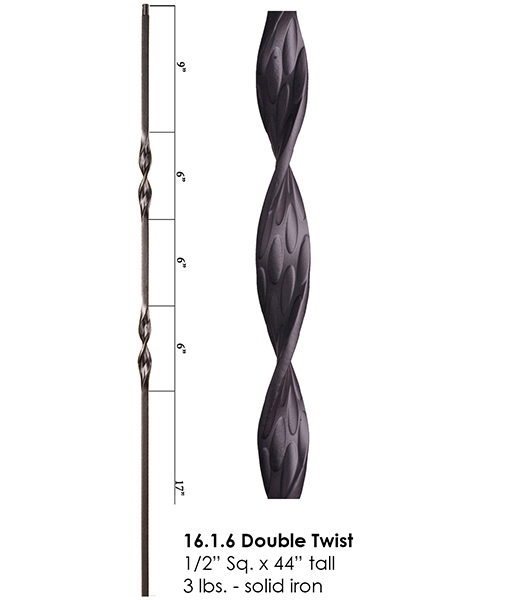 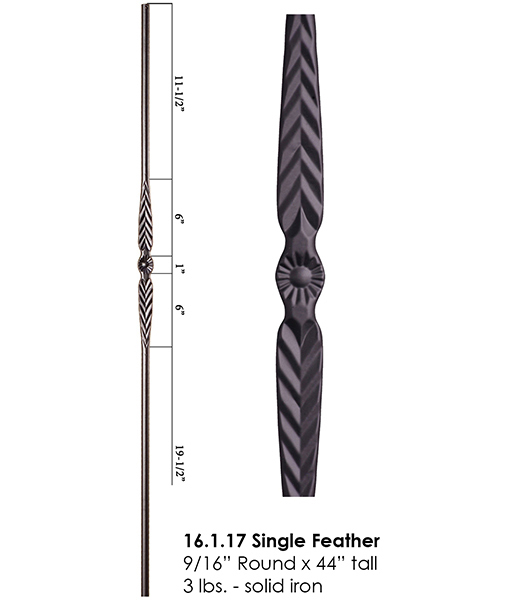 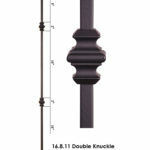 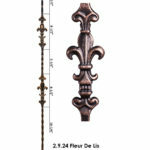 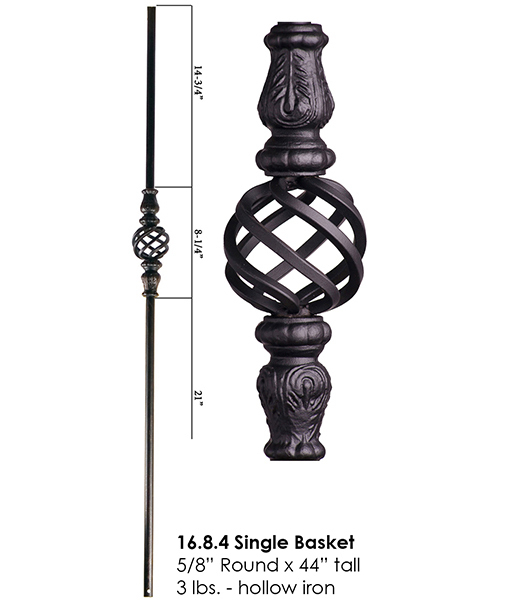 Due to the unmatched quality, House of Forgings iron balusters are quickly becoming the industry standard choice for custom stair builders, production home builders, stair remodel stores and soon even well known building supply stores will carry House of Forgings iron balusters and products. 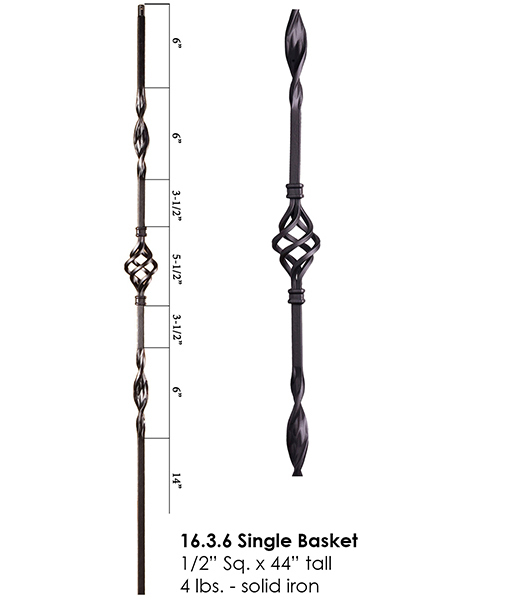 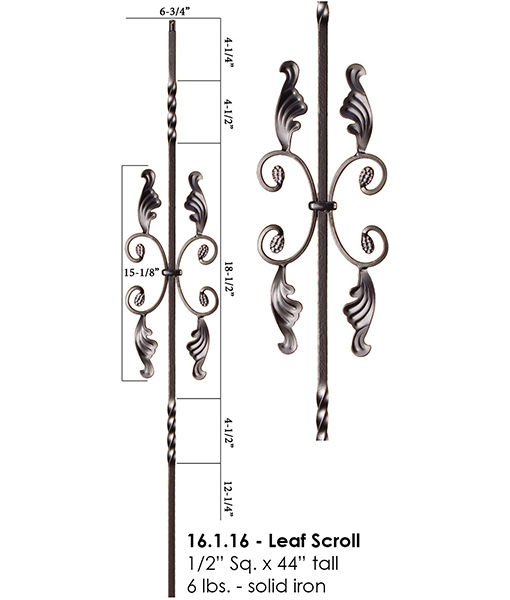 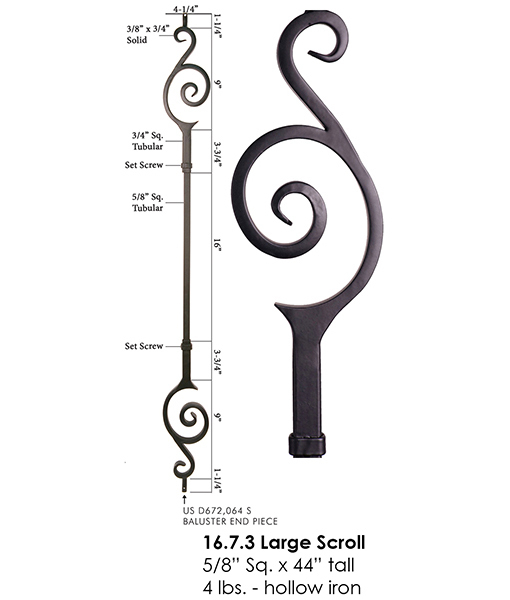 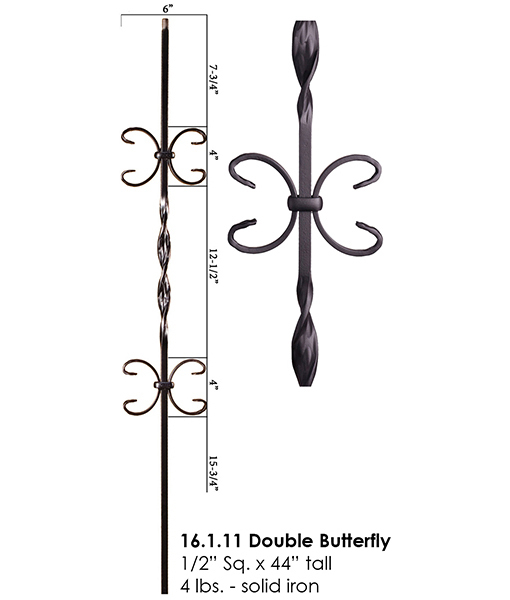 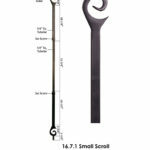 House of Forgings iron balusters come in a variety of quality powder coated finishes and patinas, sample kits available by order.